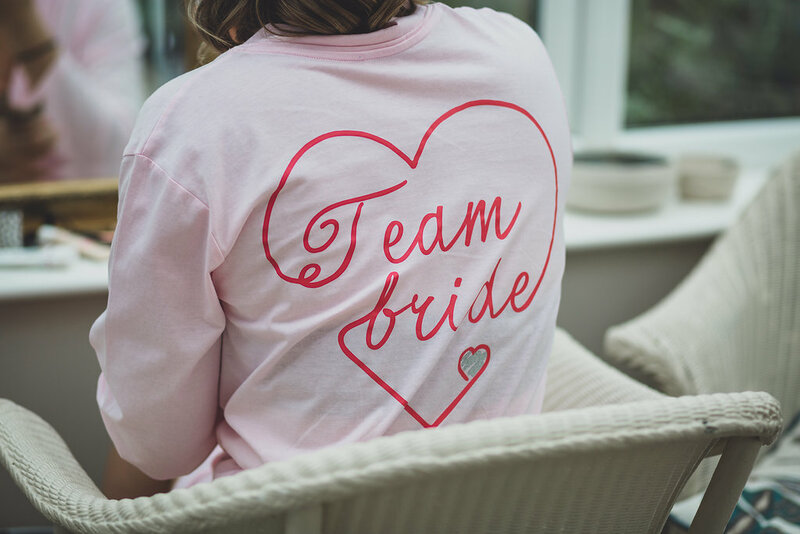 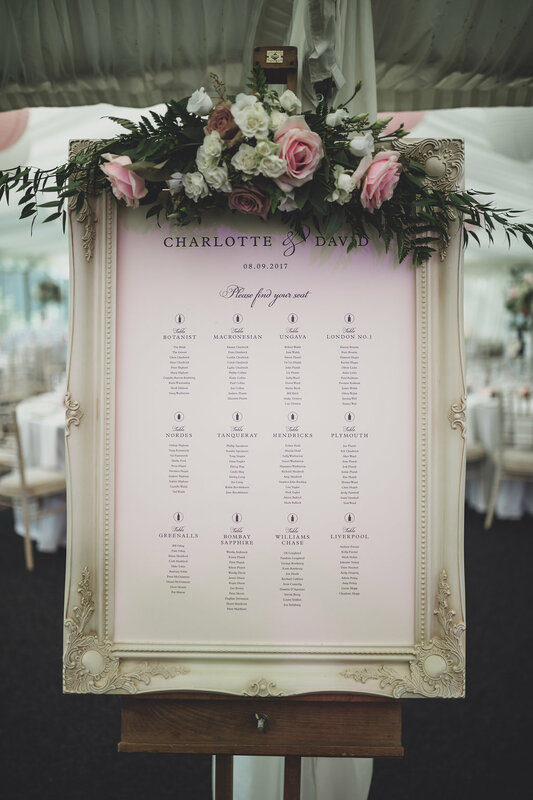 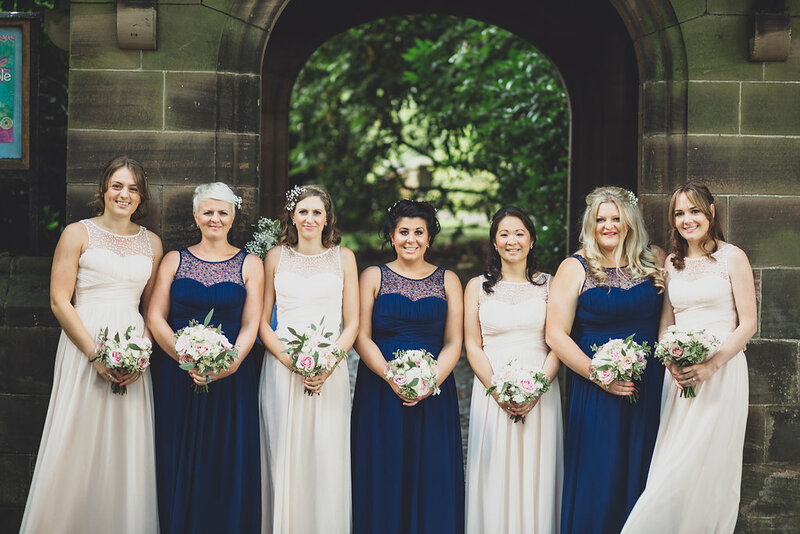 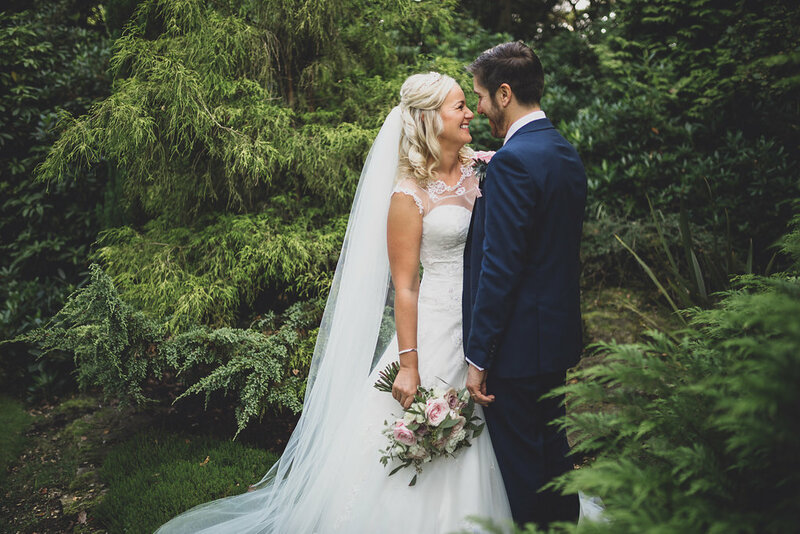 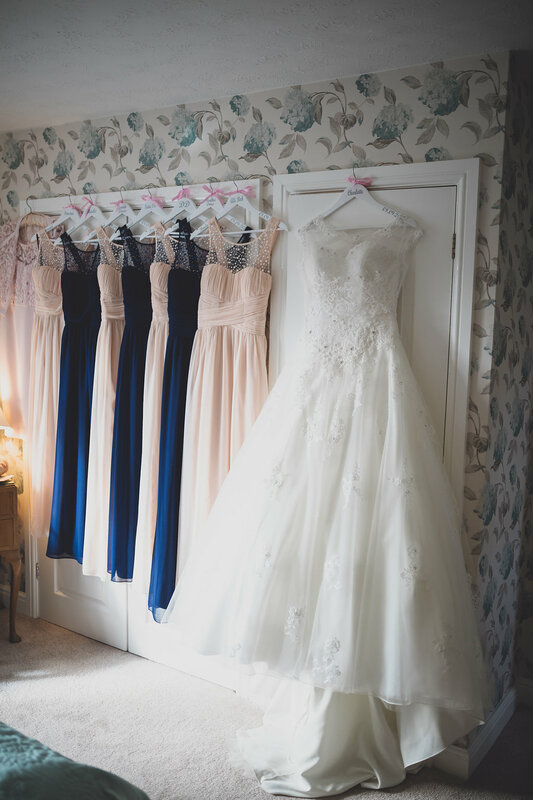 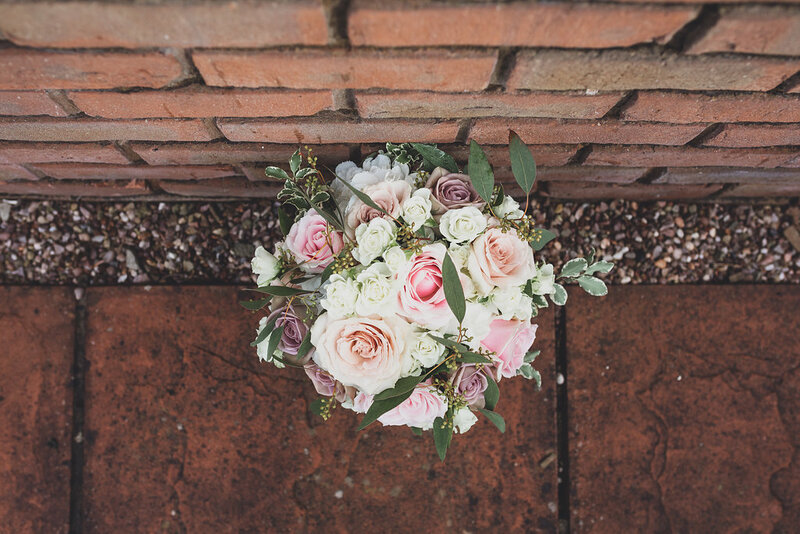 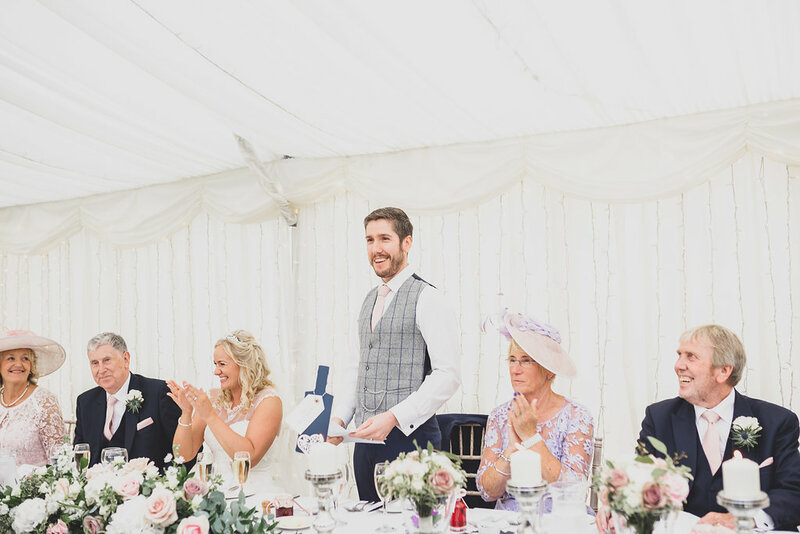 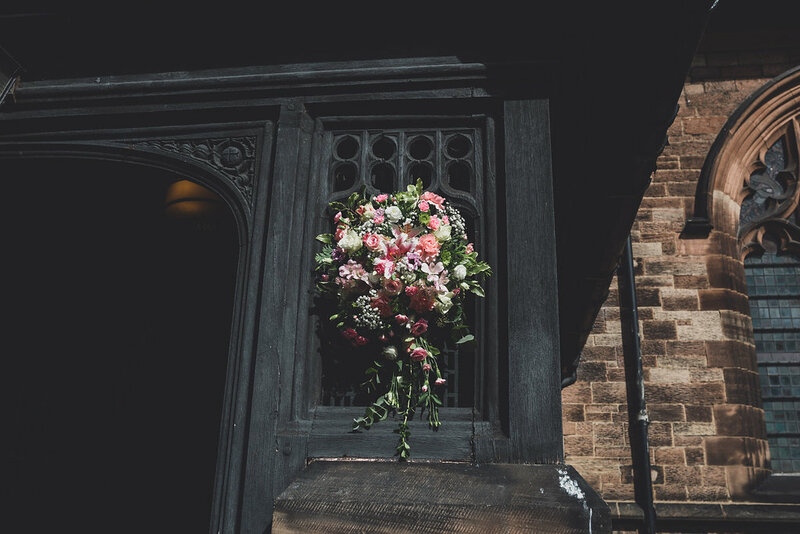 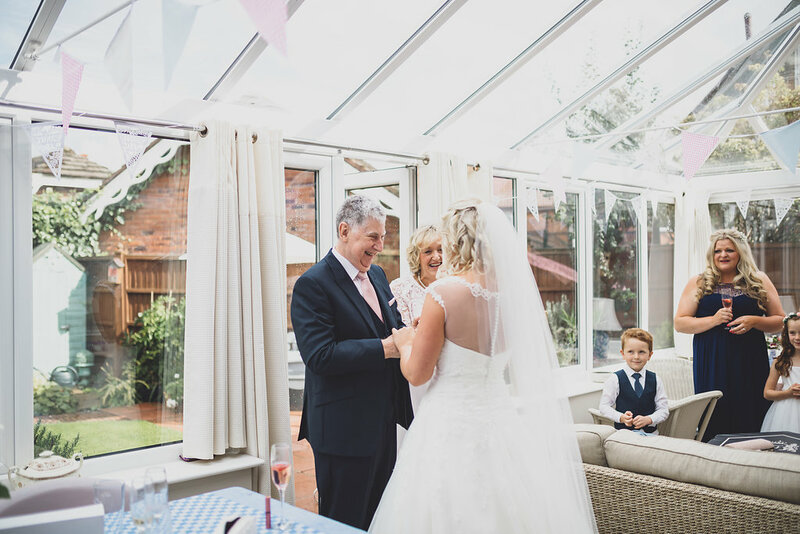 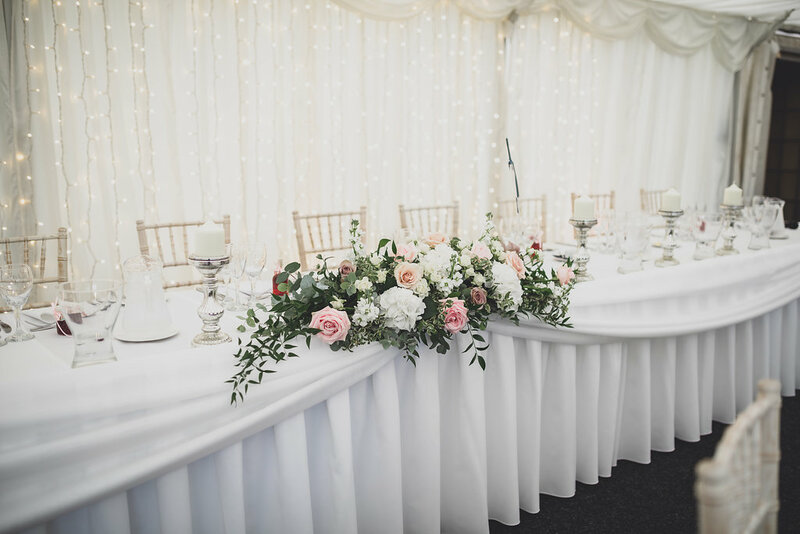 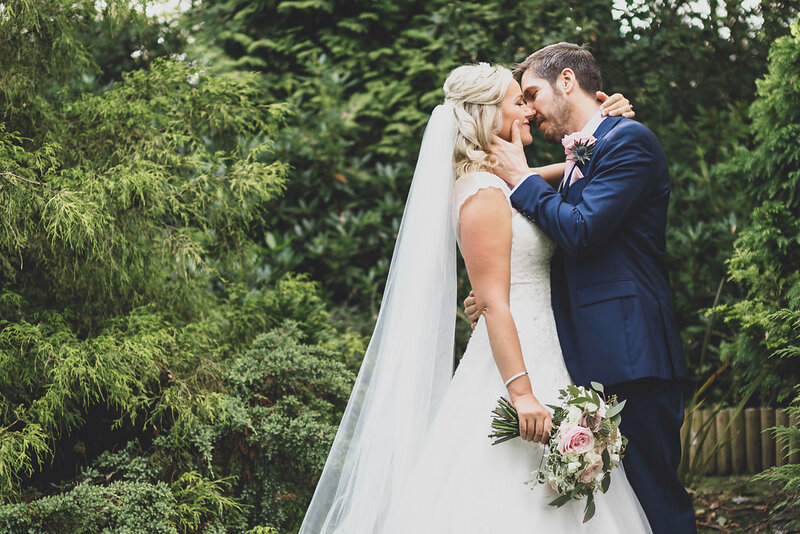 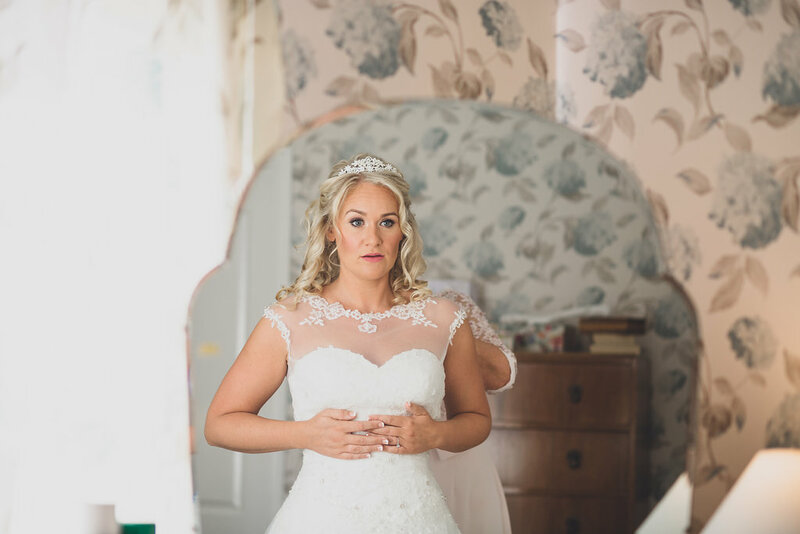 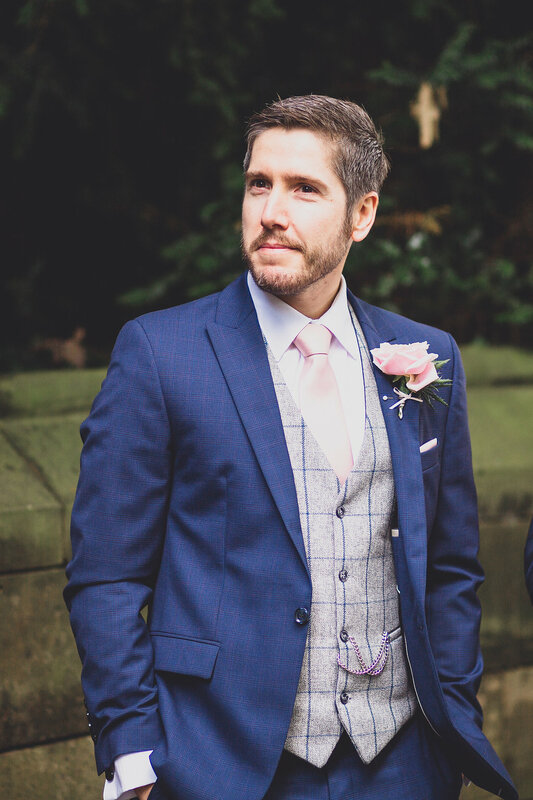 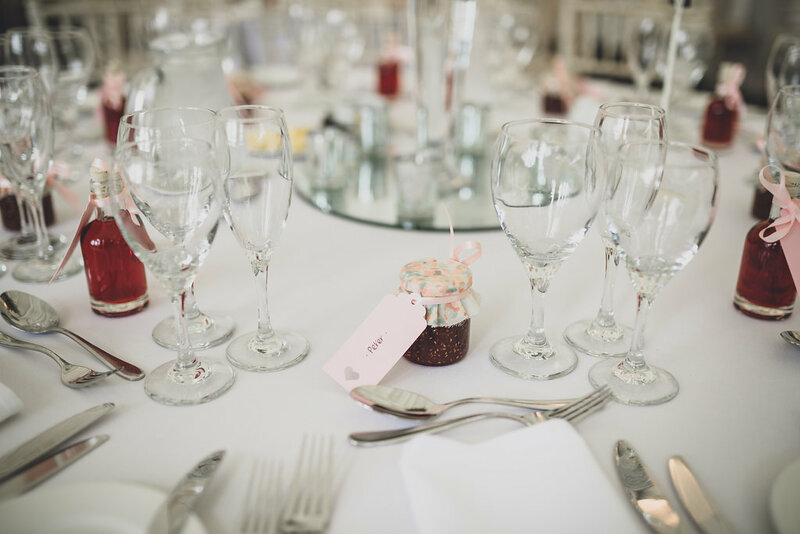 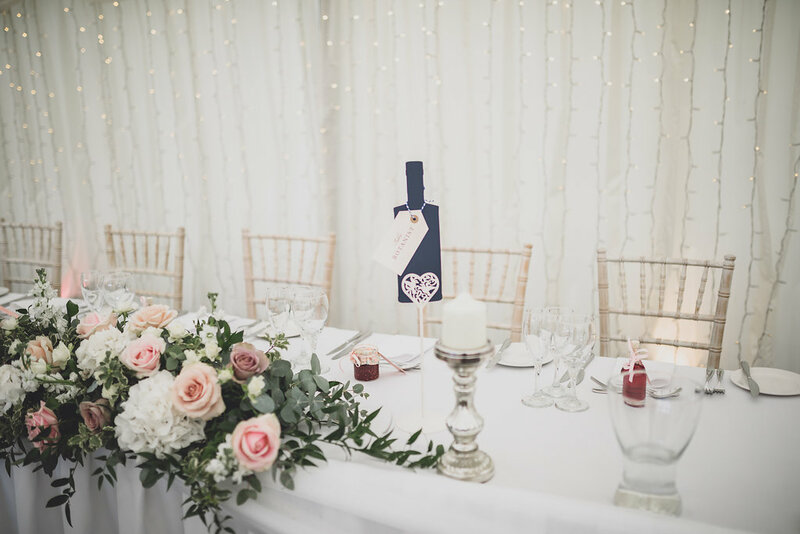 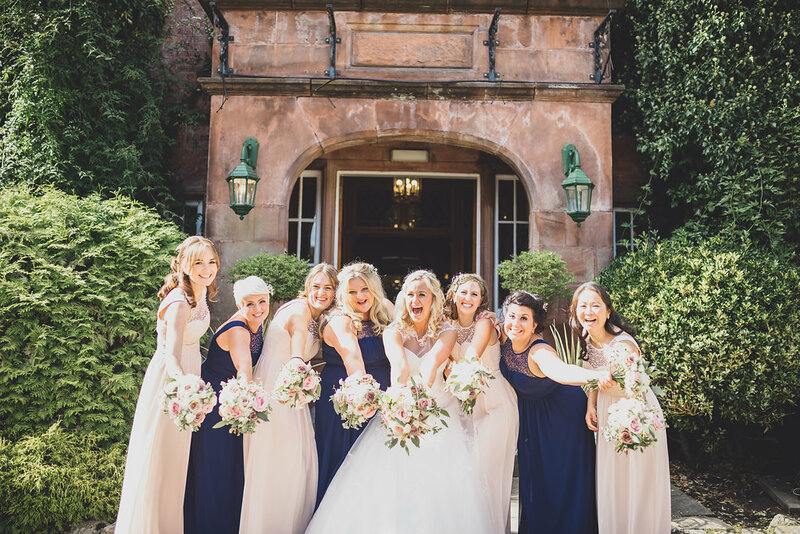 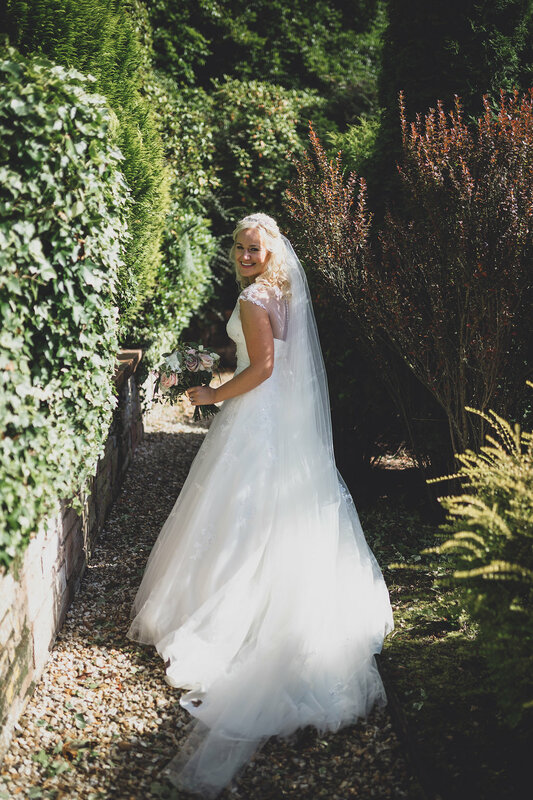 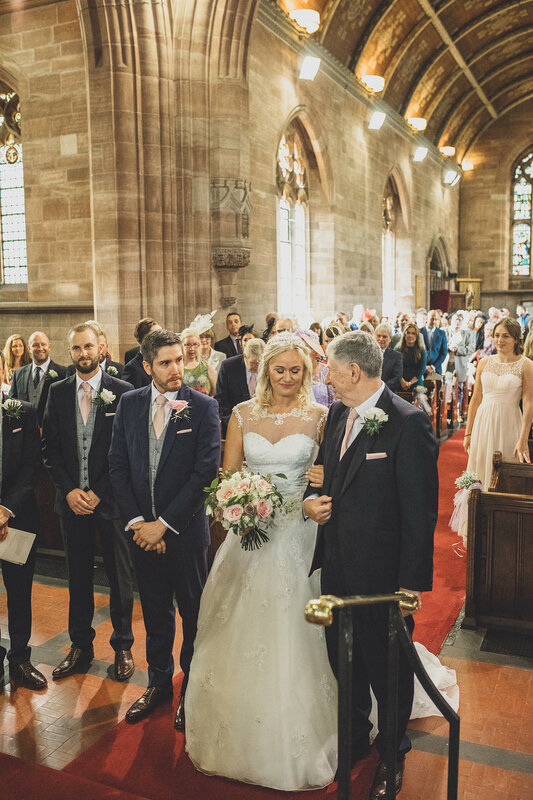 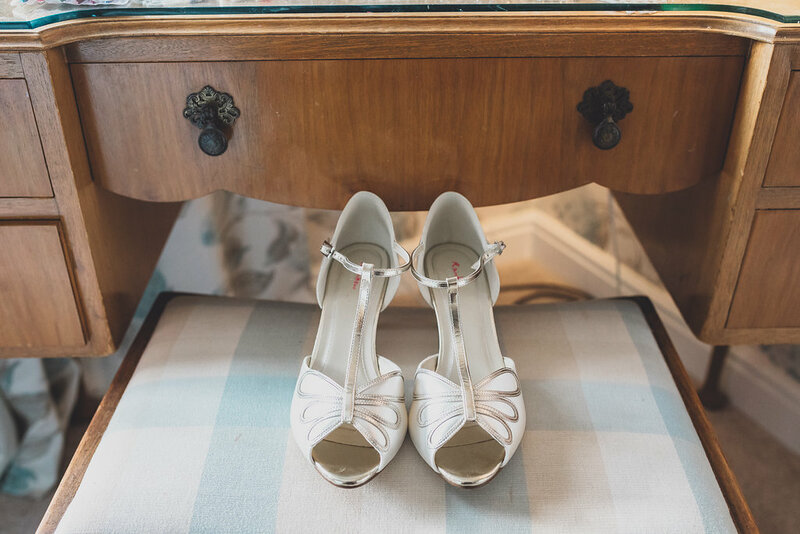 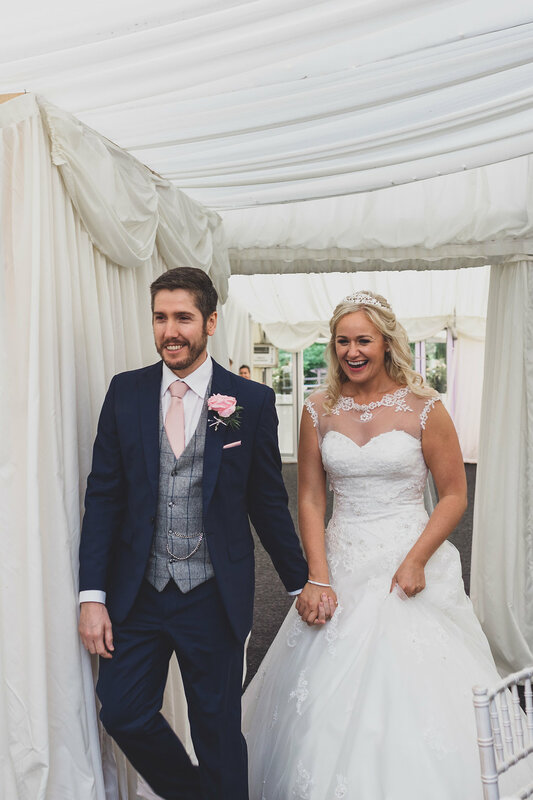 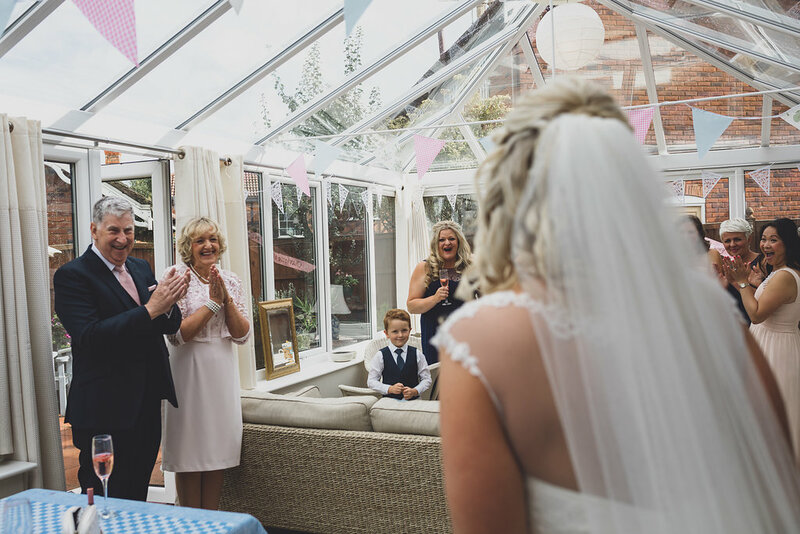 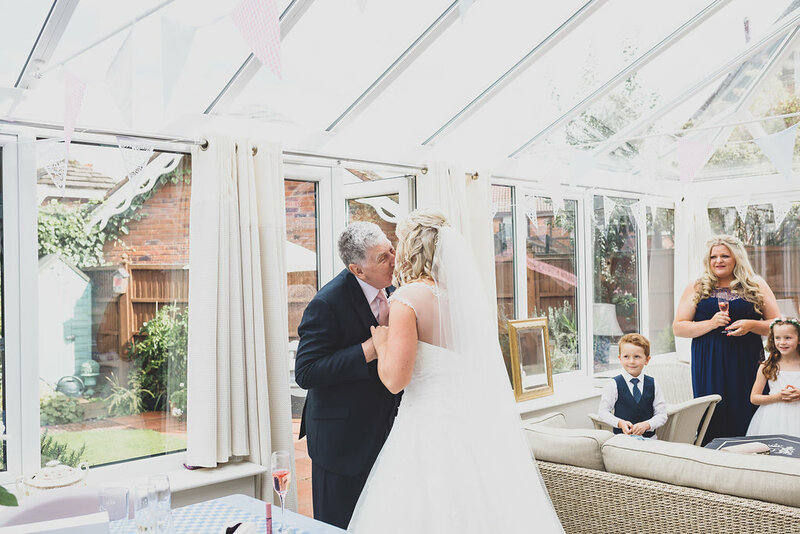 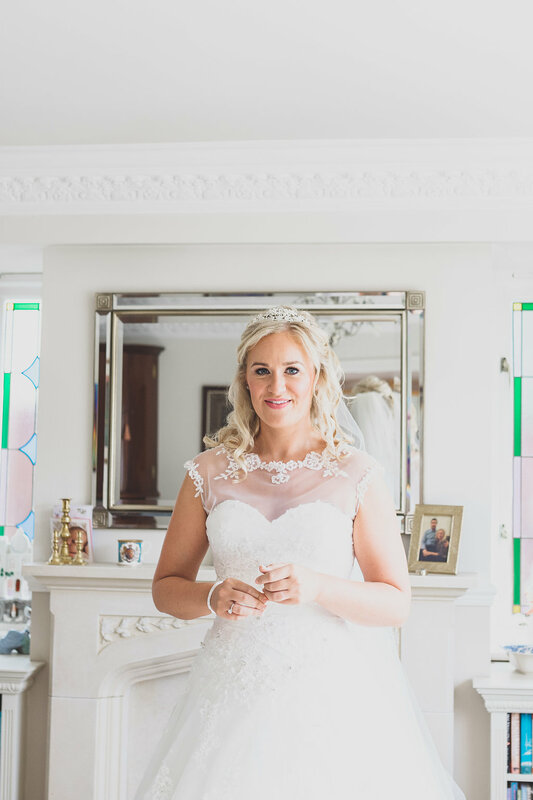 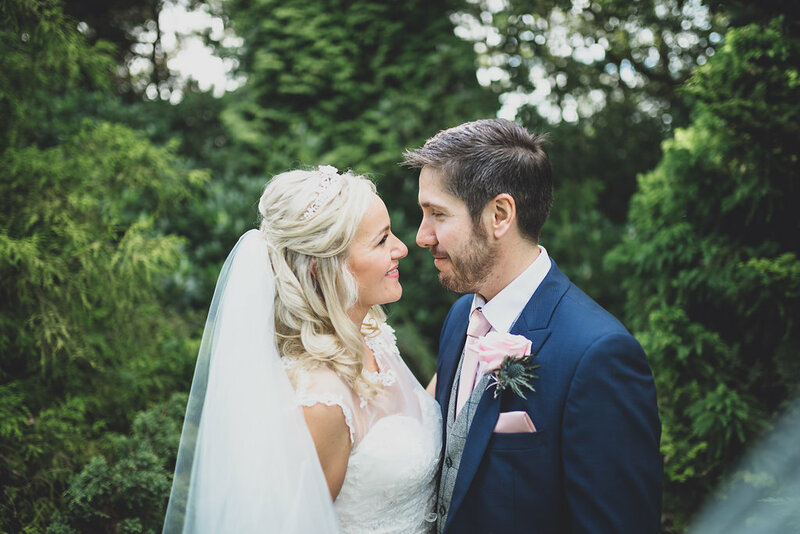 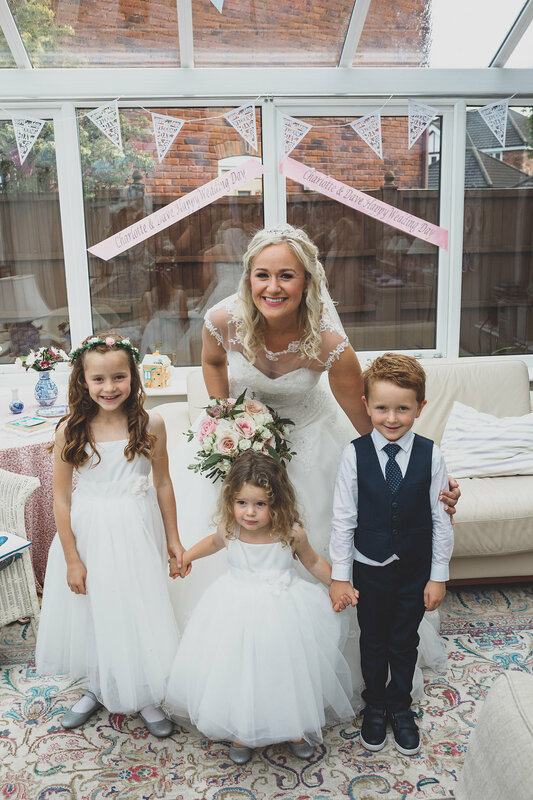 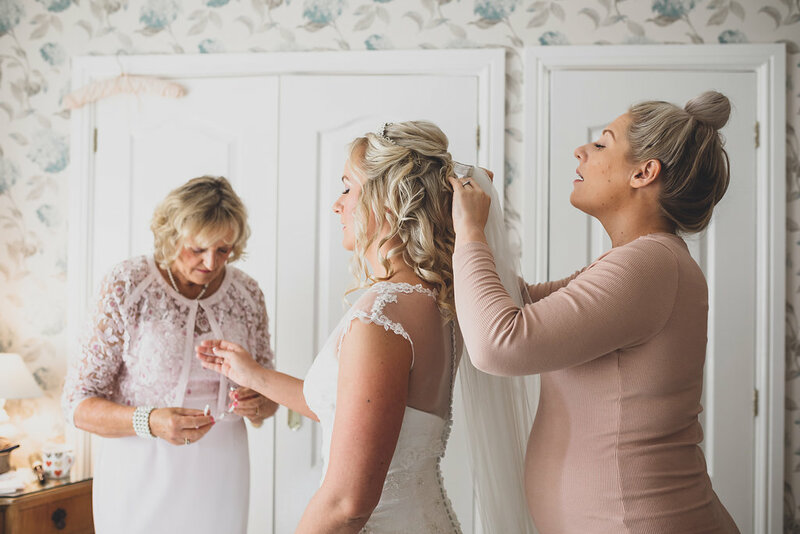 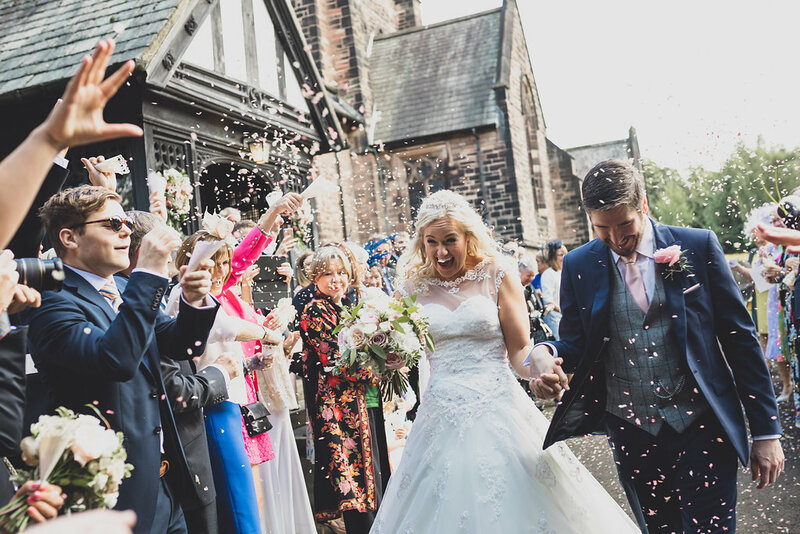 Today I am thrilled to share this gorgeous Cheshire Country House Wedding with a Pure Bridal Gown and hints of pink and navy. 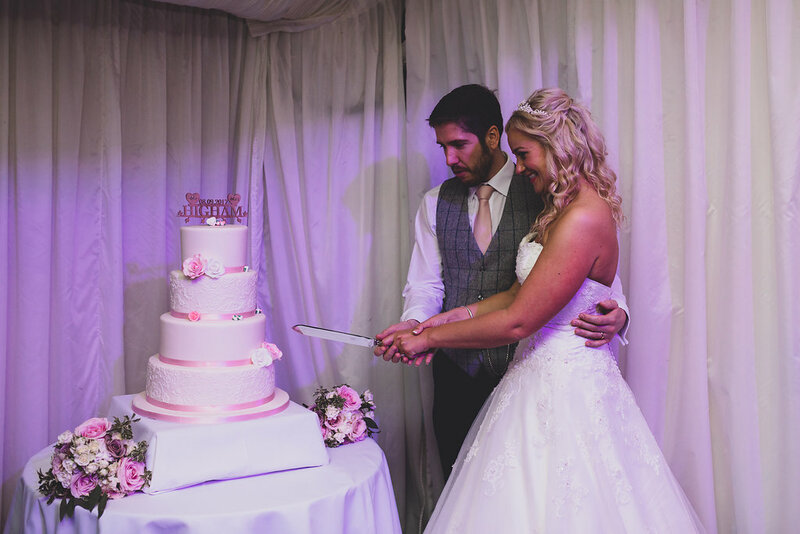 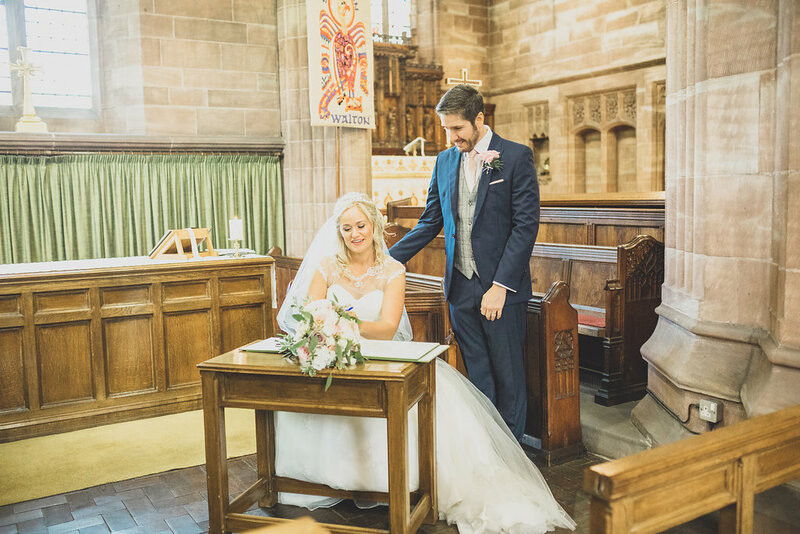 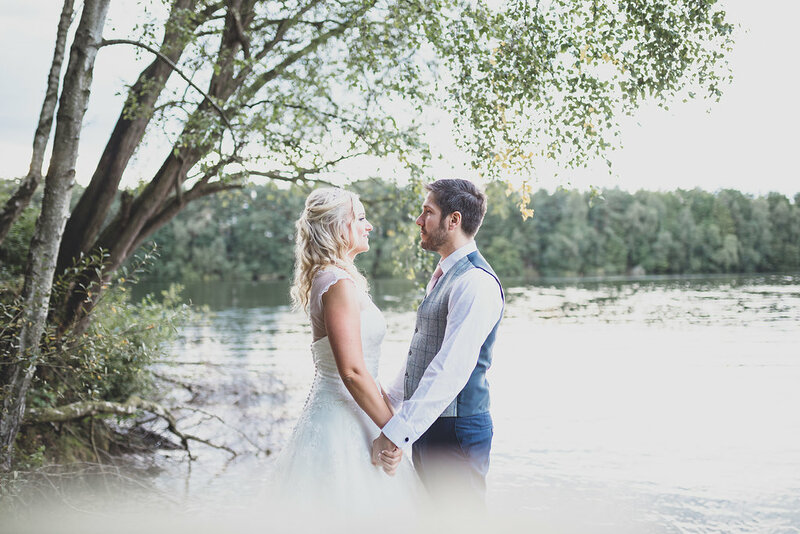 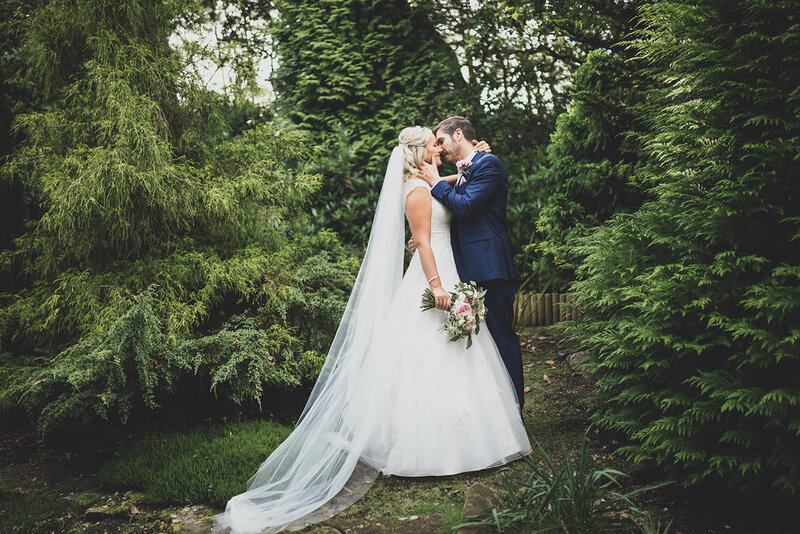 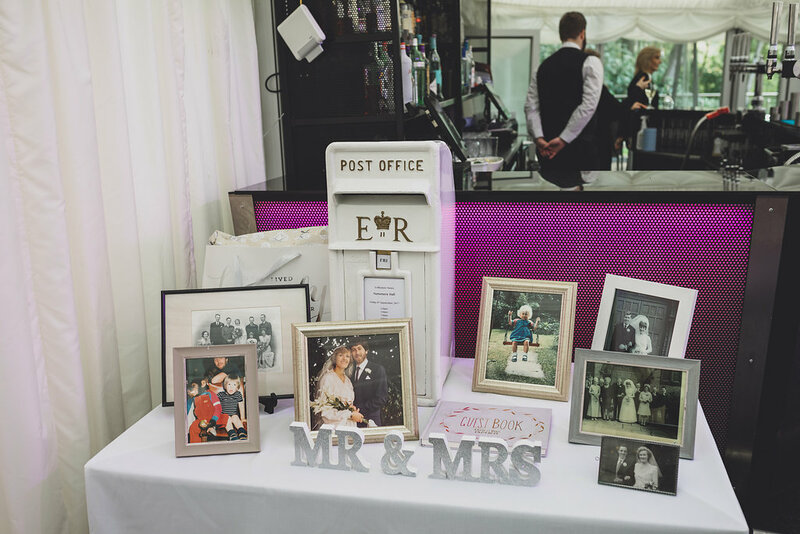 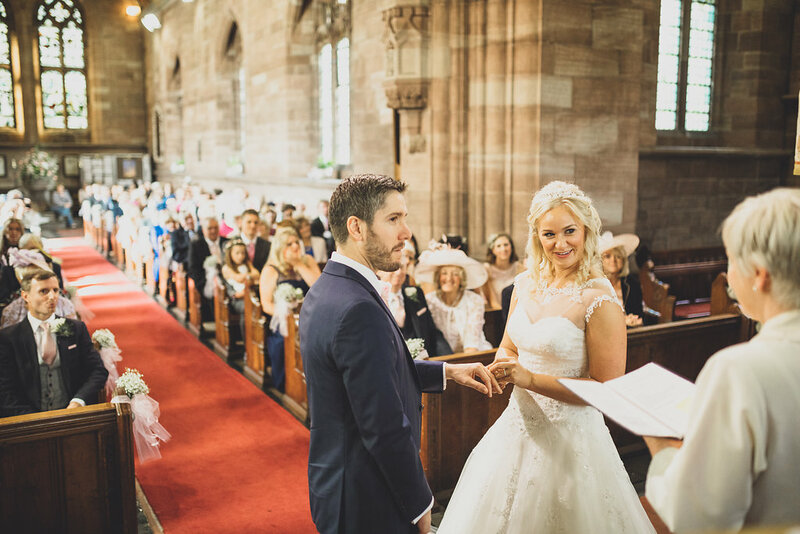 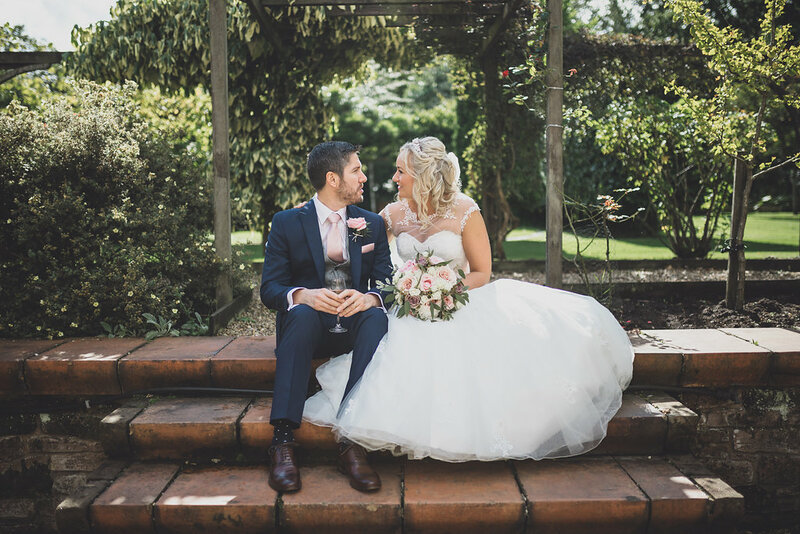 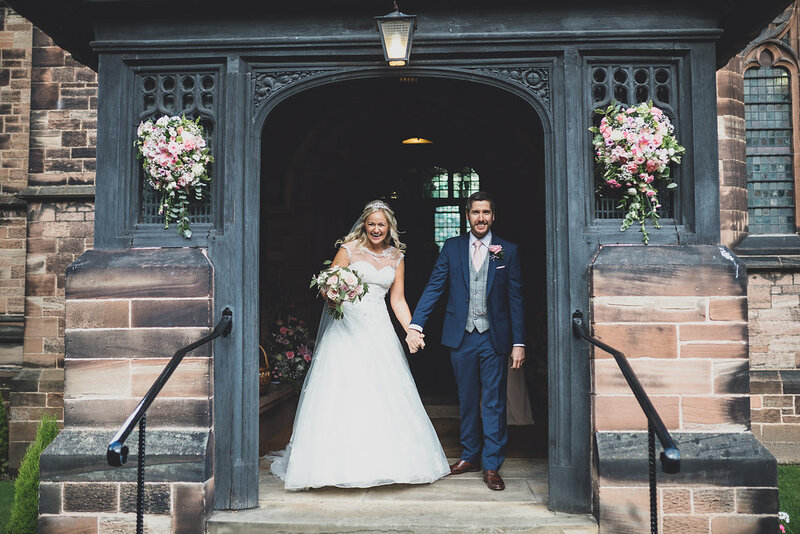 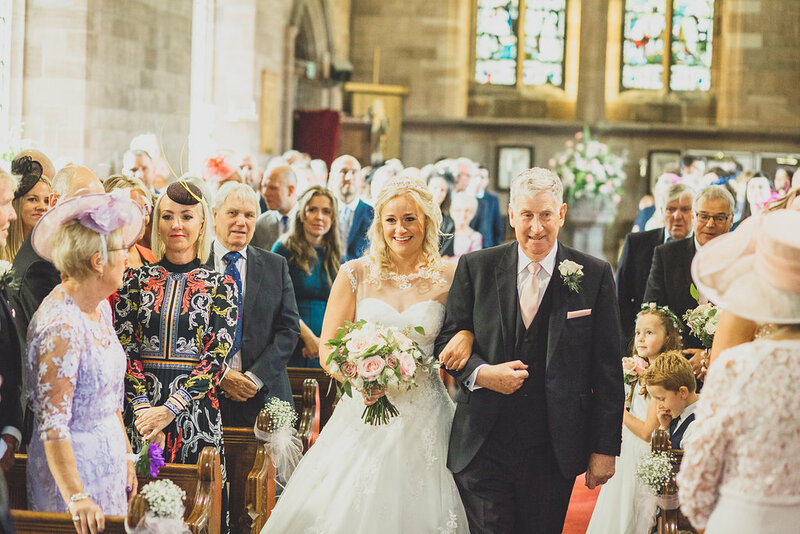 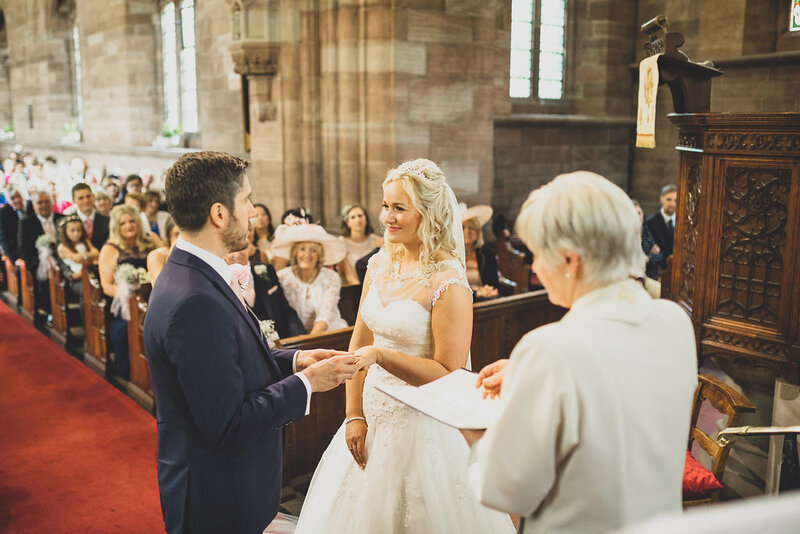 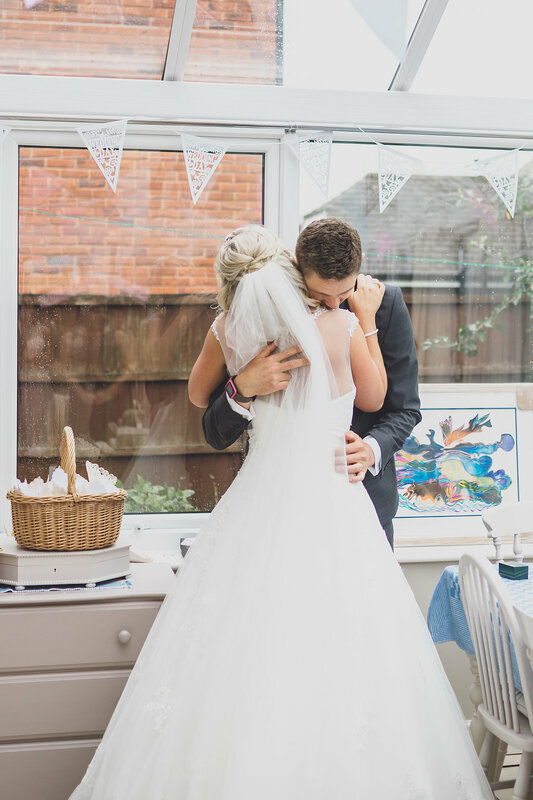 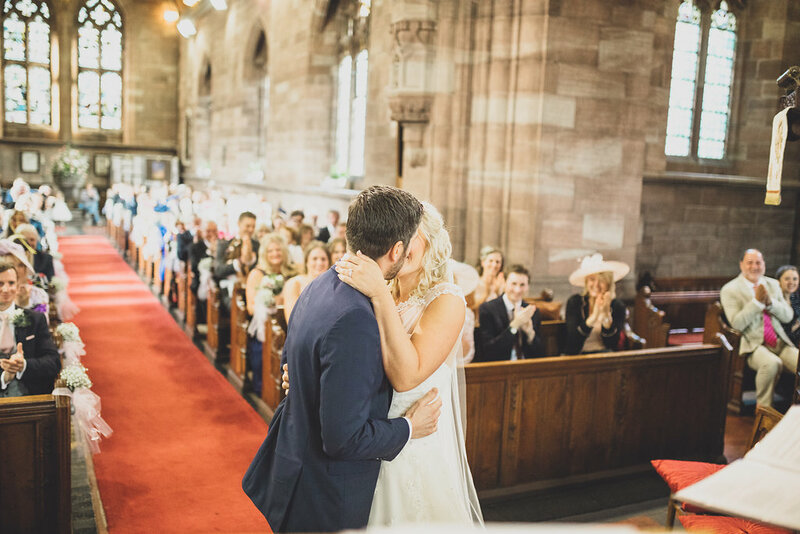 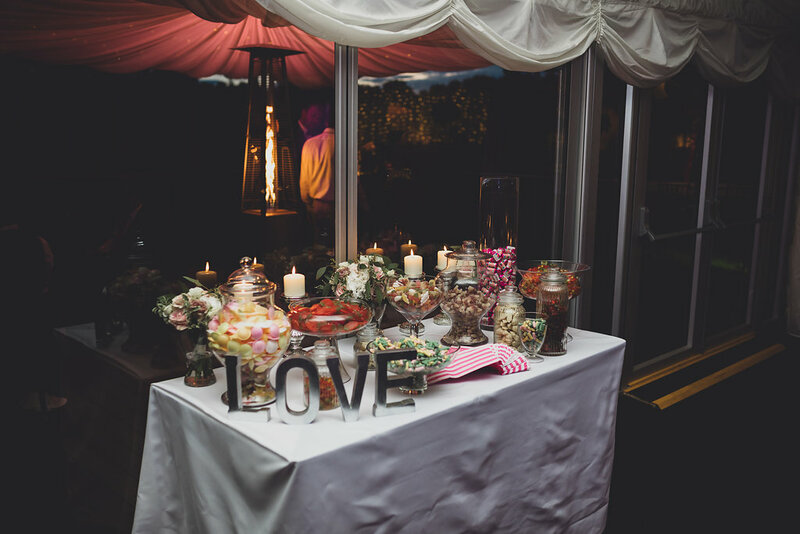 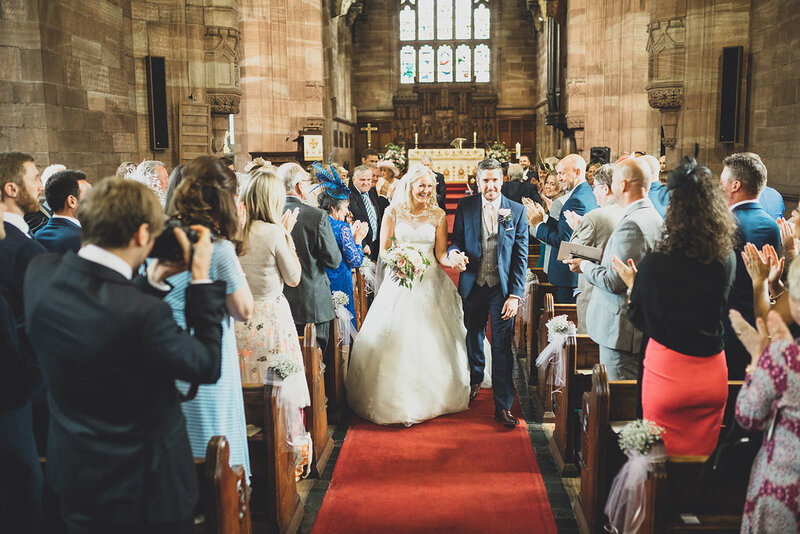 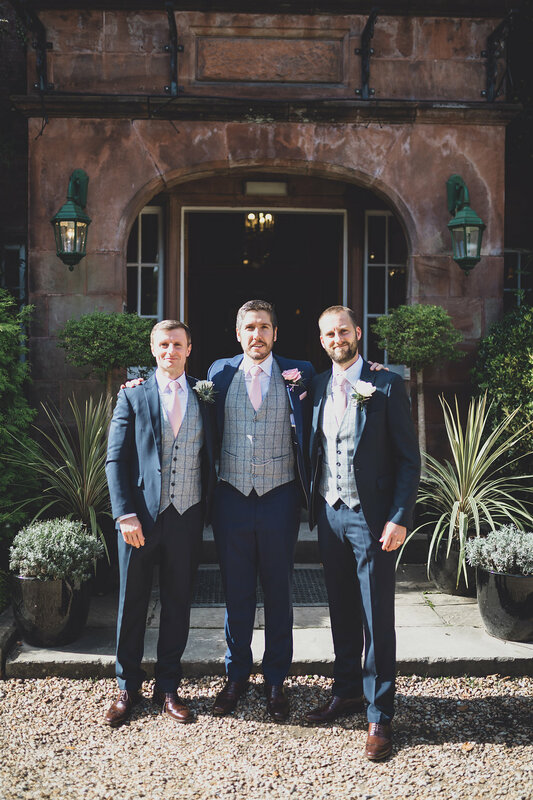 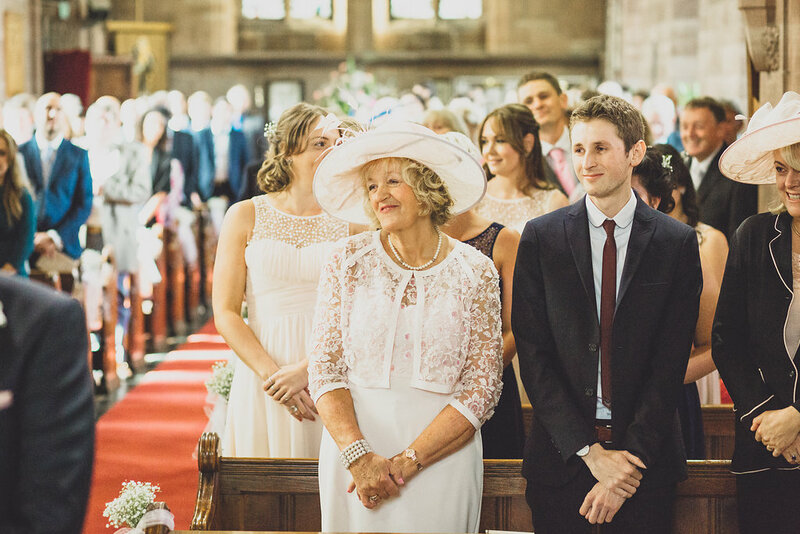 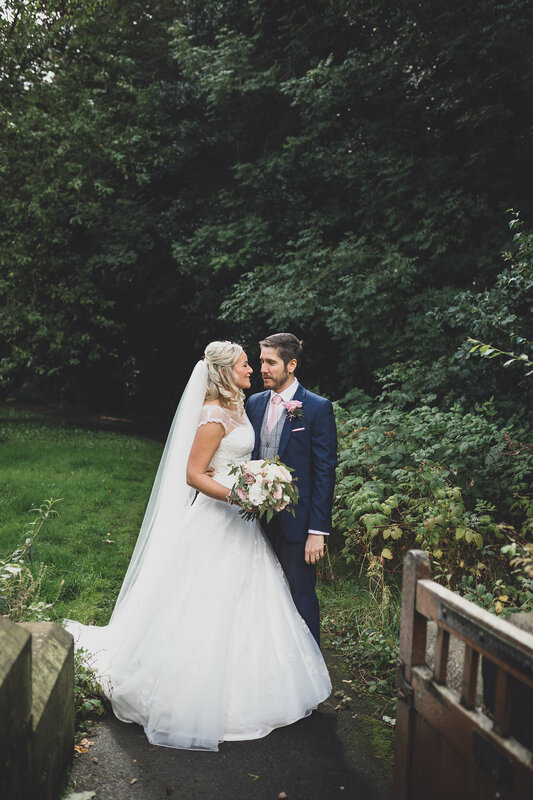 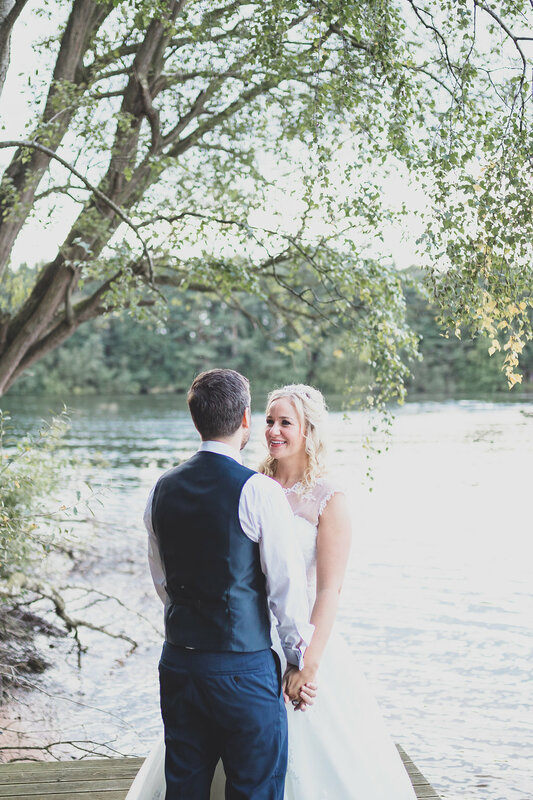 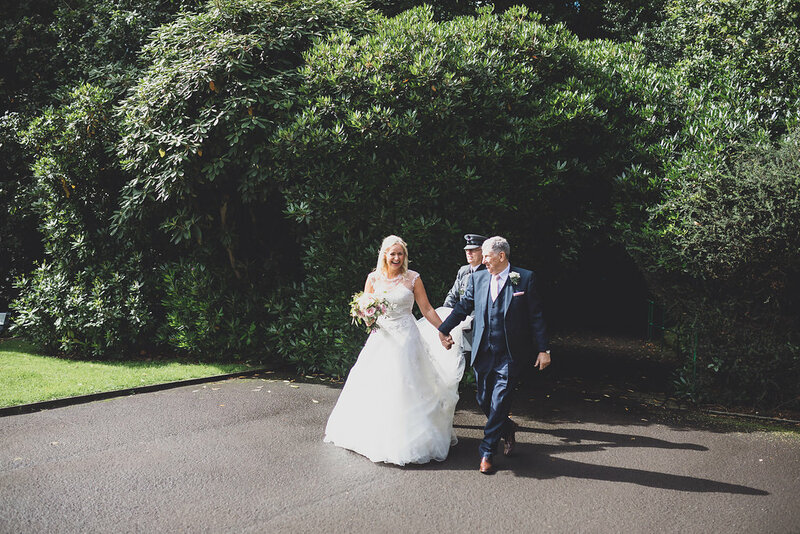 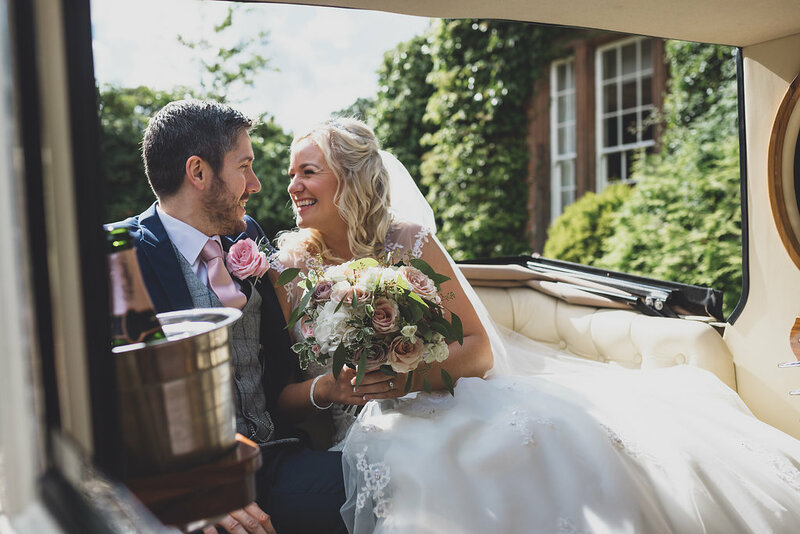 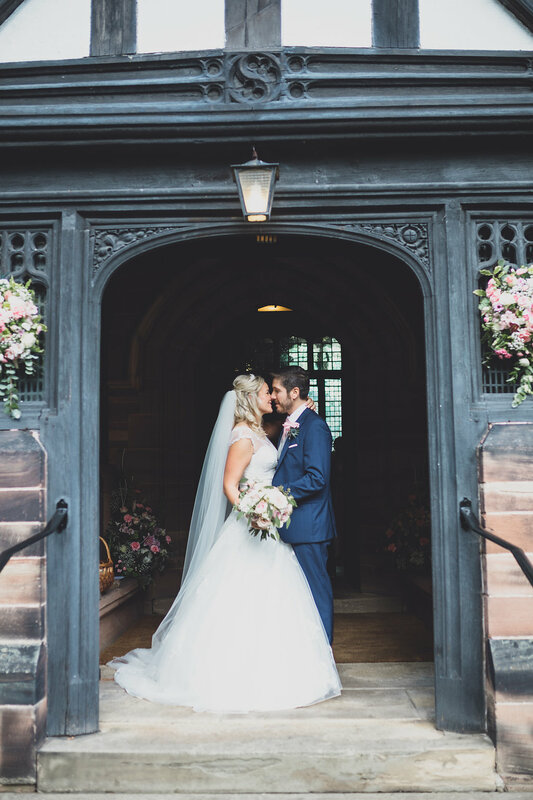 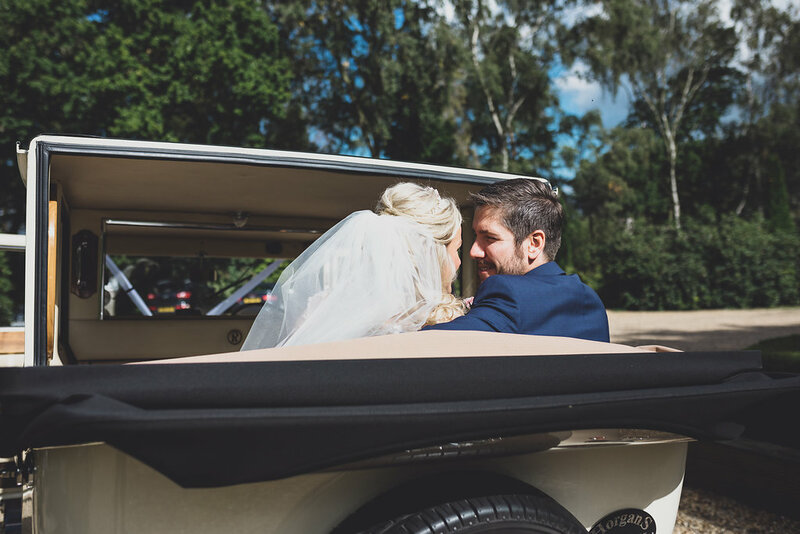 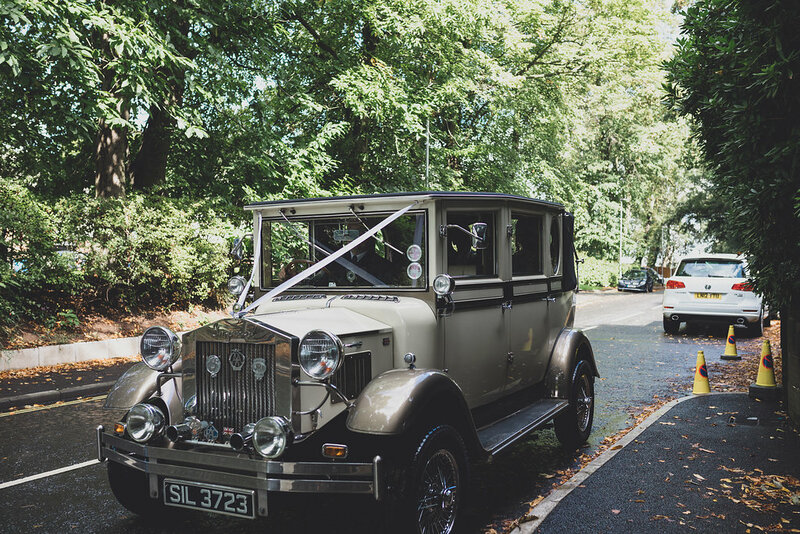 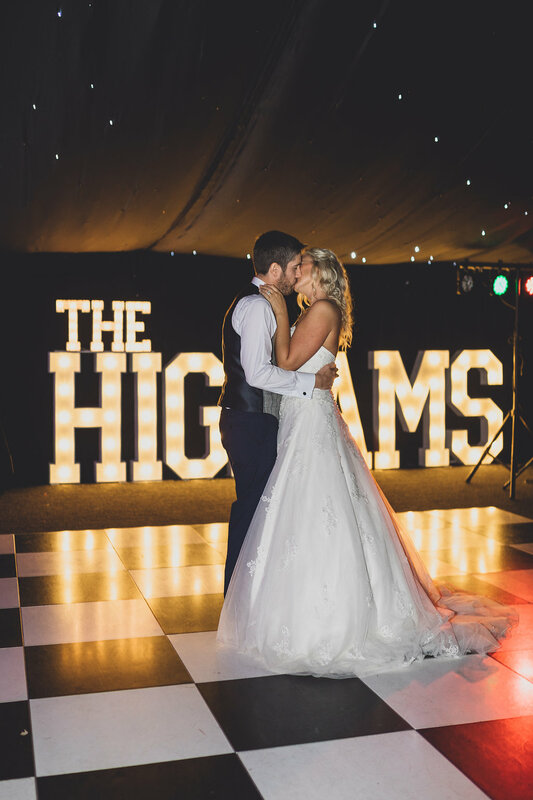 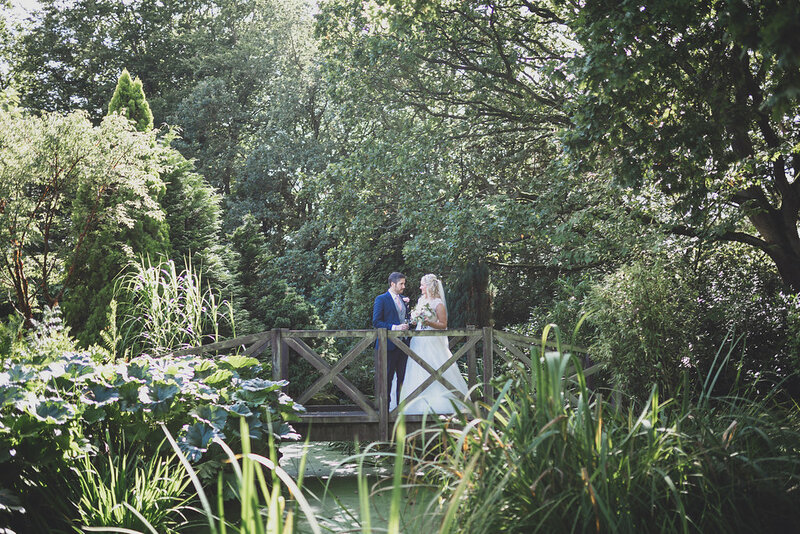 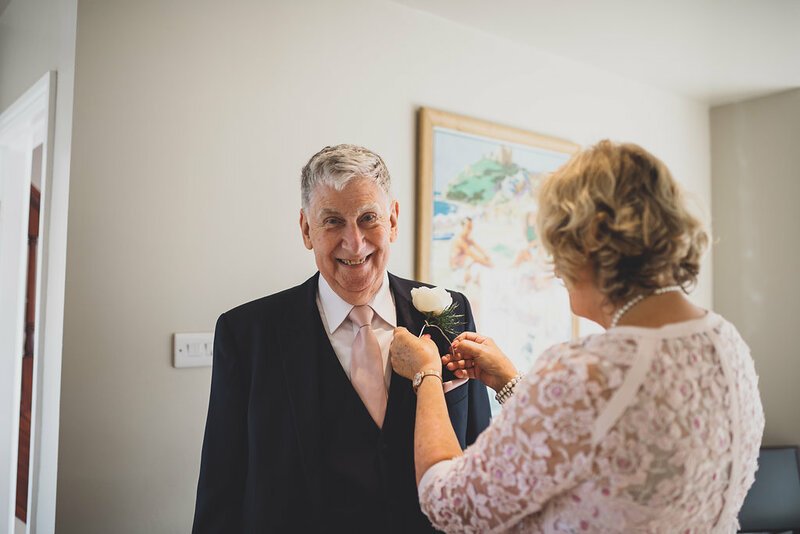 Charlotte and David celebrated their wedding at the beautiful Nunsmere Hall in Cheshire. 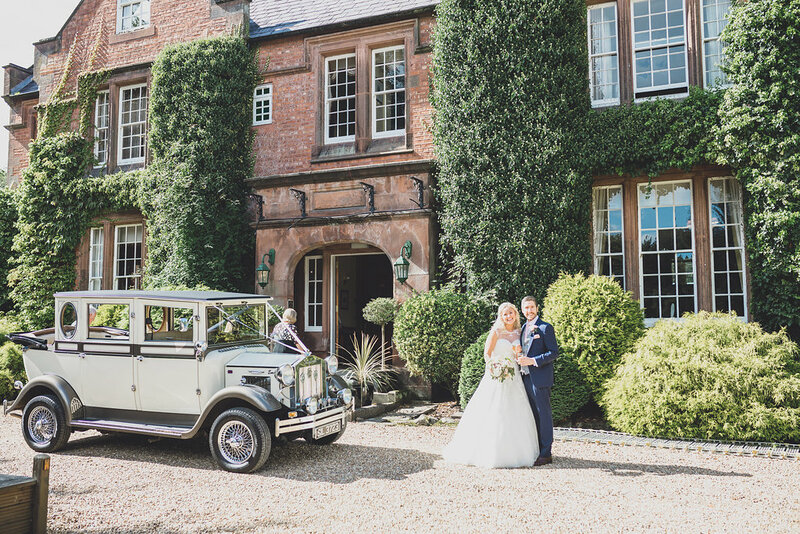 Nunsmere Hall is a grand Victorian country house in rural Cheshire with foliage climbing its walls. 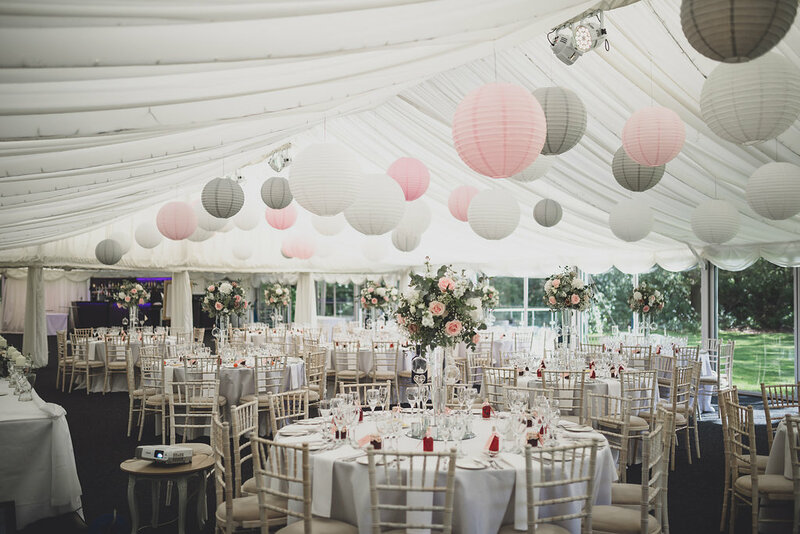 Its bounded on three sides by a magnificent 60-acre lake, set amidst rolling greens and tall trees that line the twisting road to the hall. 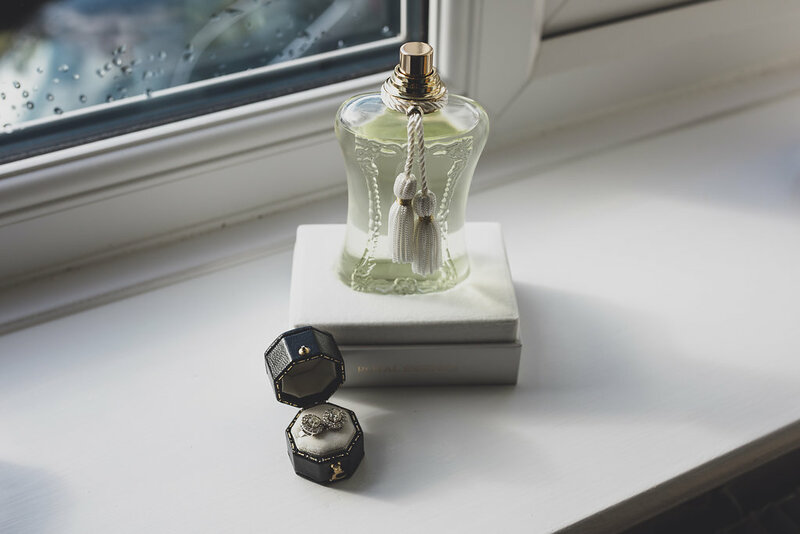 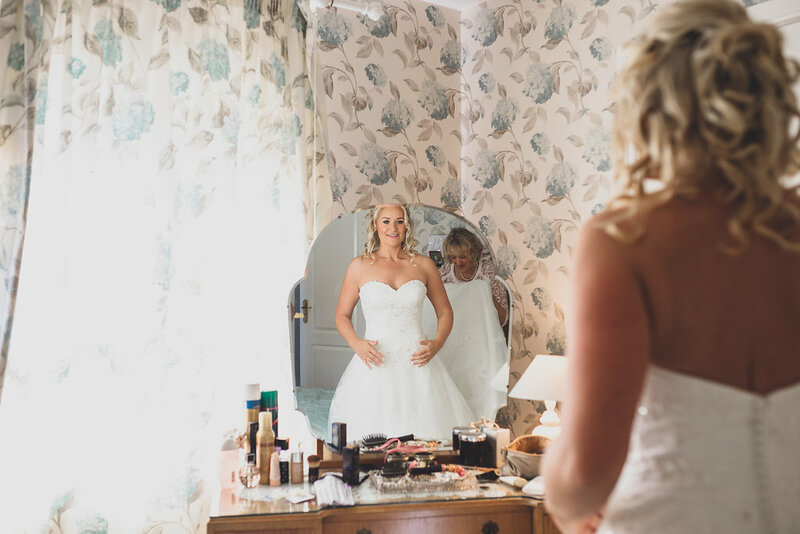 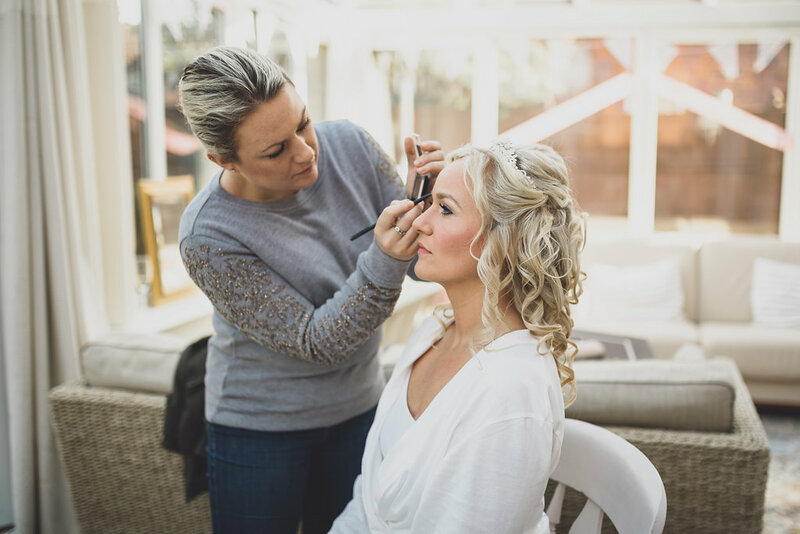 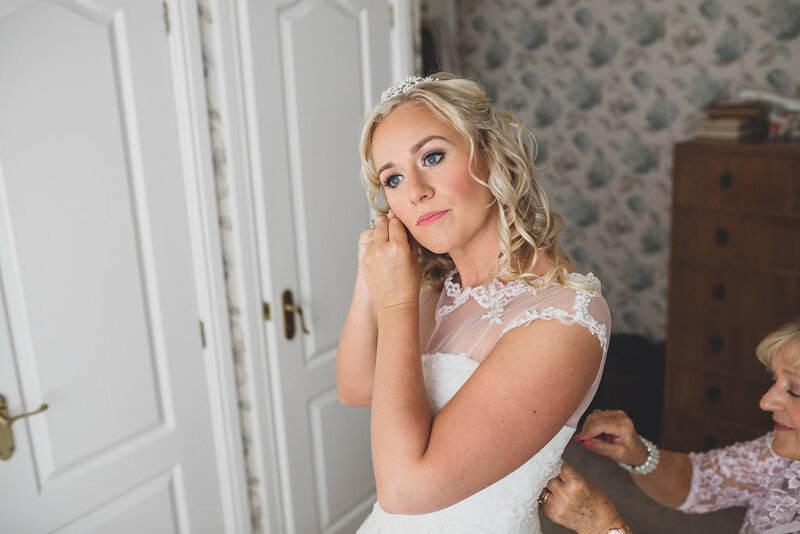 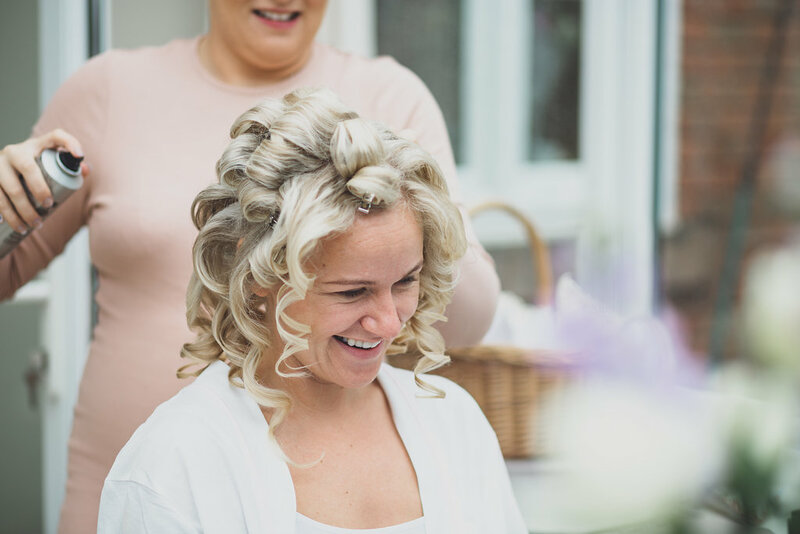 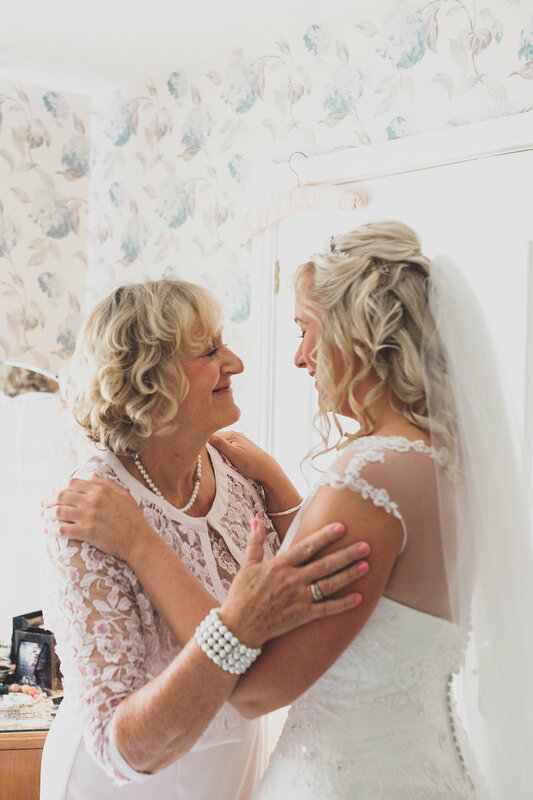 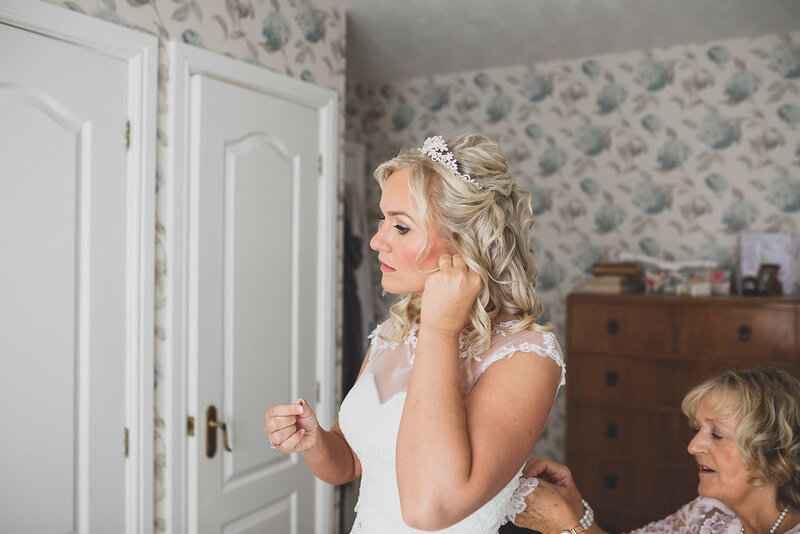 The day started with bridal preparation at Charlottes family home surrounded by her welcoming family and bridesmaids.followed by a wonderful ceremony in front of a packed crowd at St John the Evangelist in Walton. 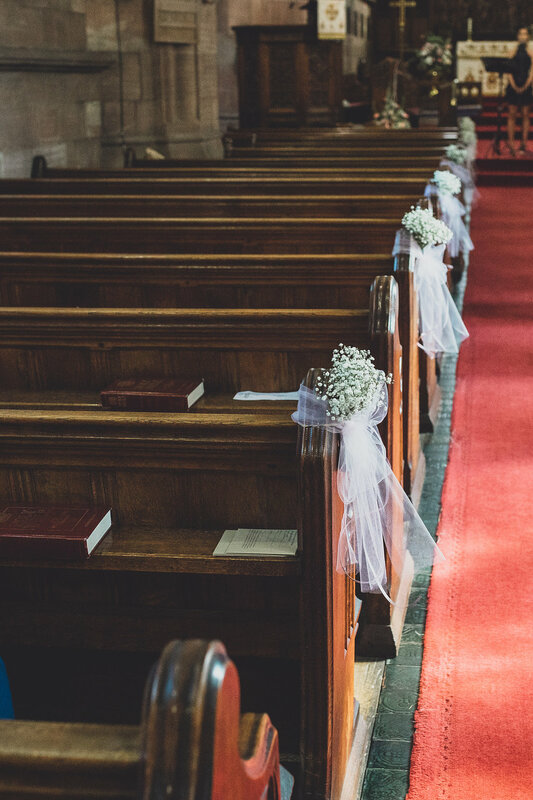 The church is really breathtaking and pours in soft light that gives a feeling of warmth very much reflective of the tone of the day. 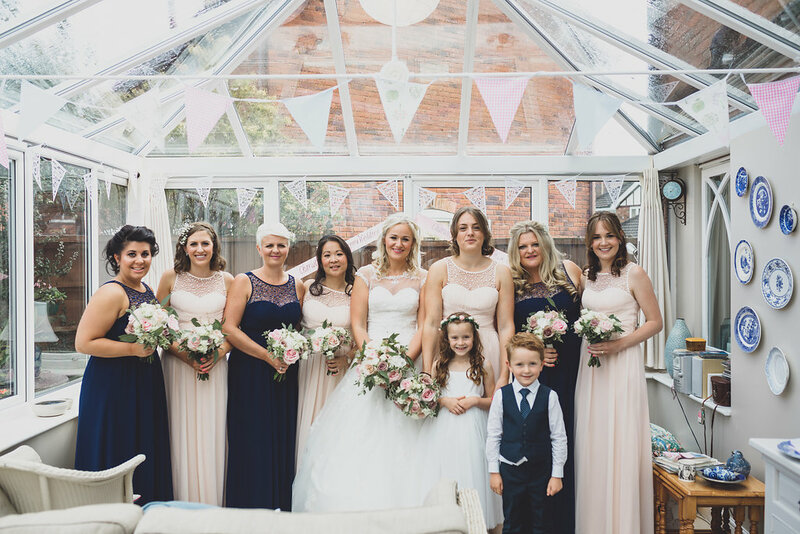 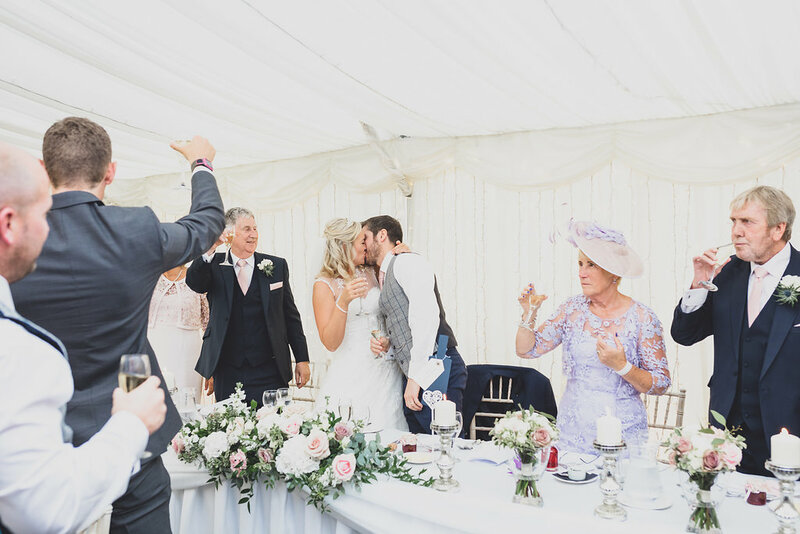 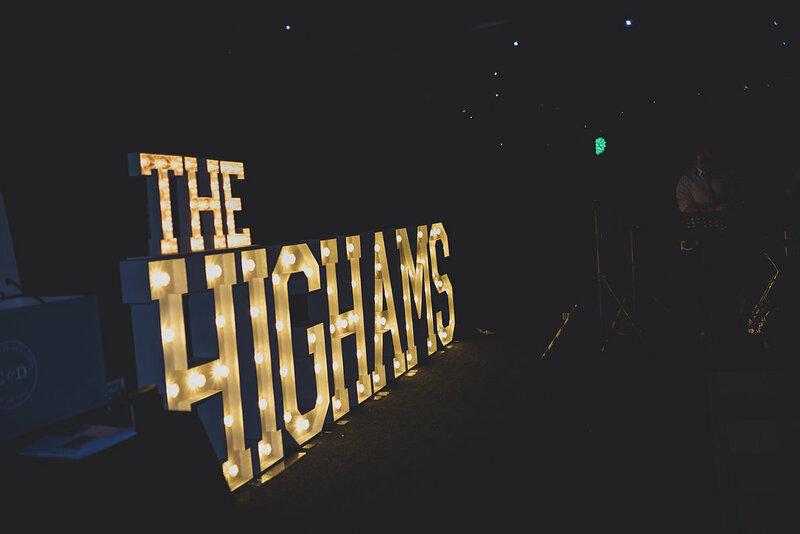 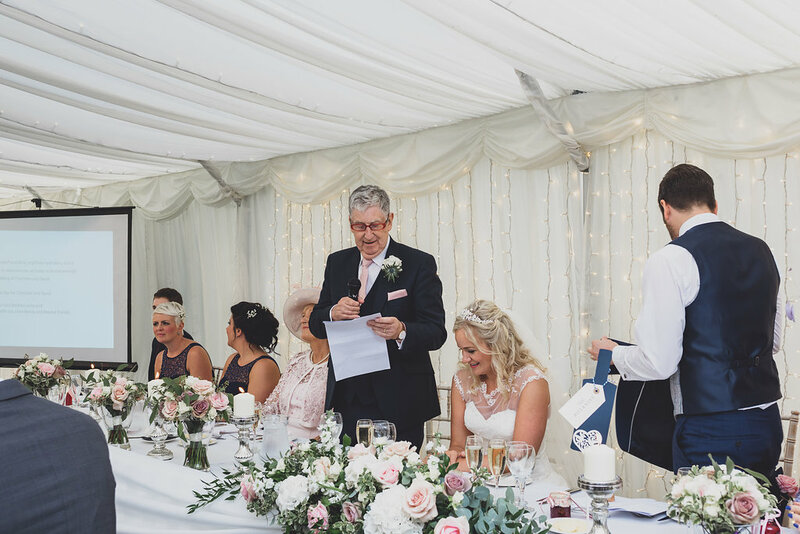 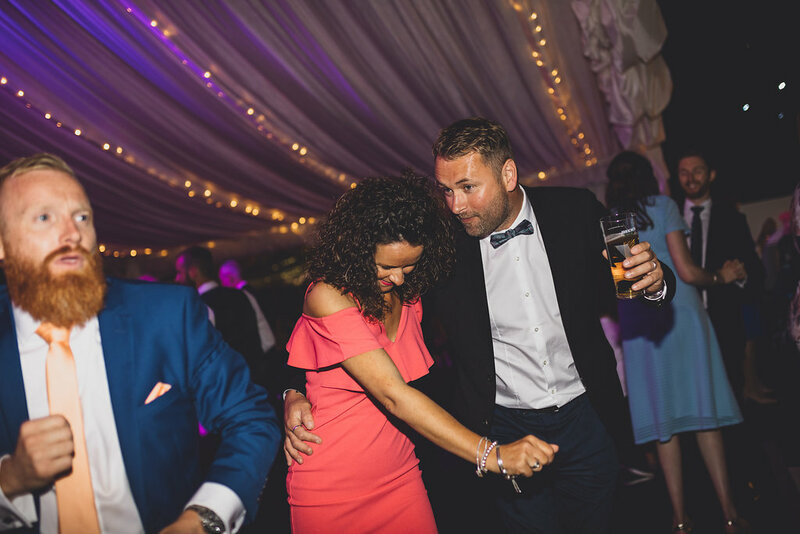 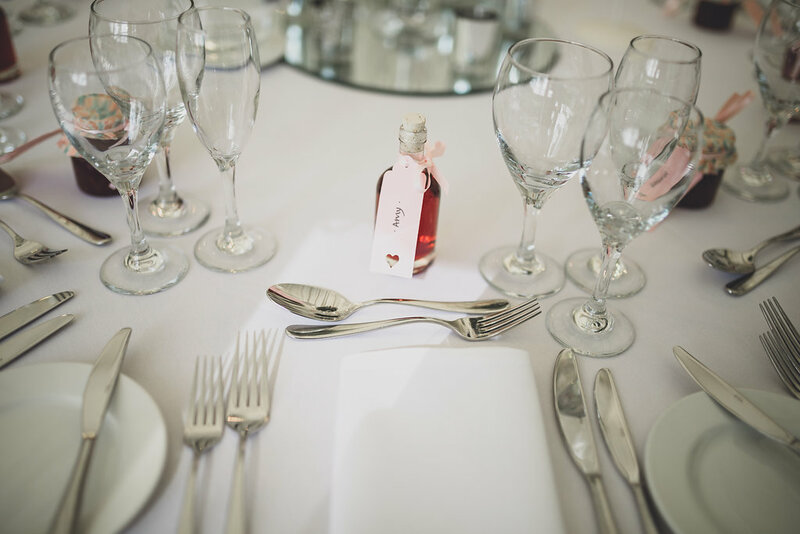 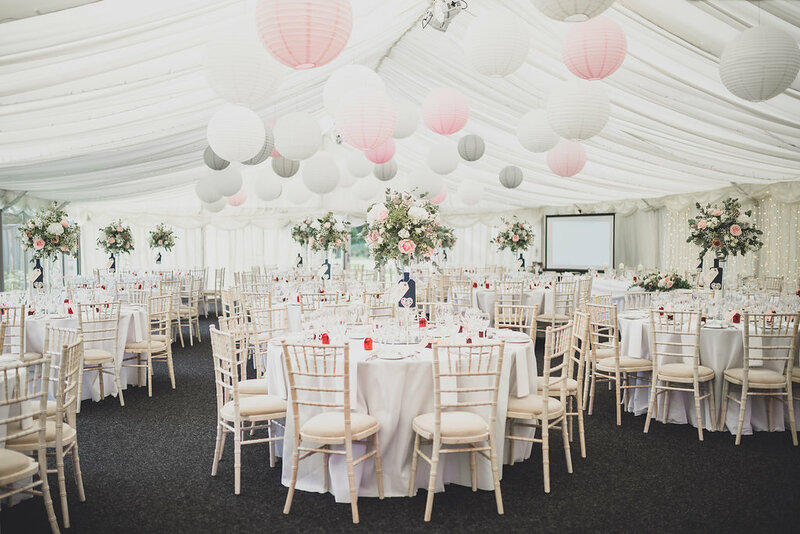 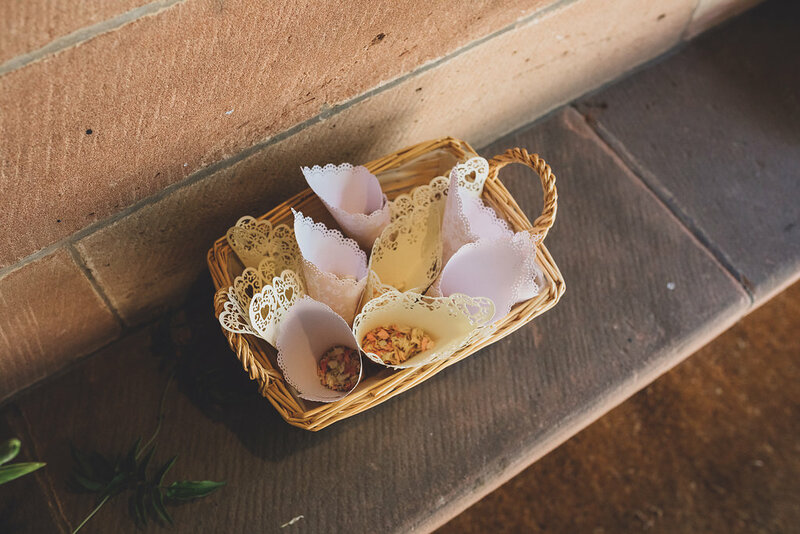 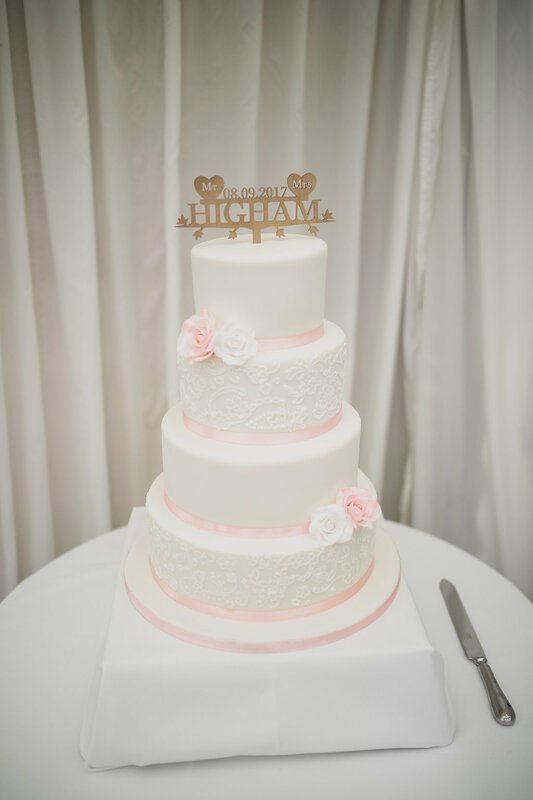 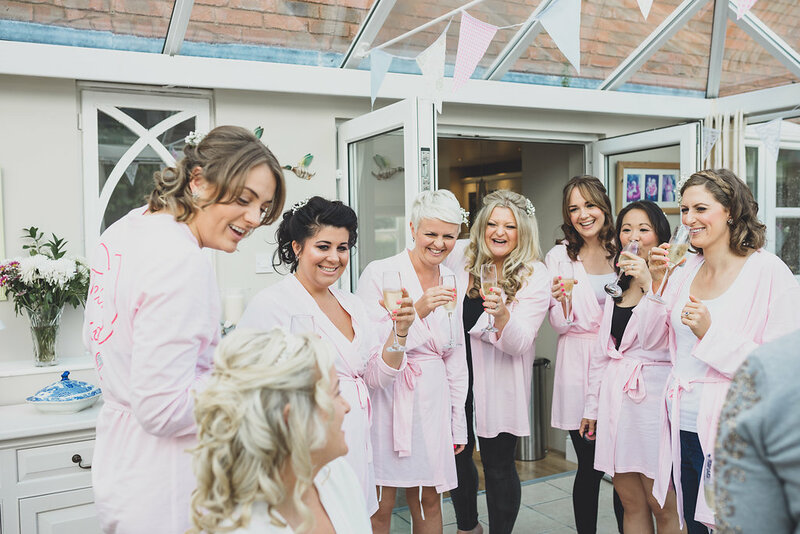 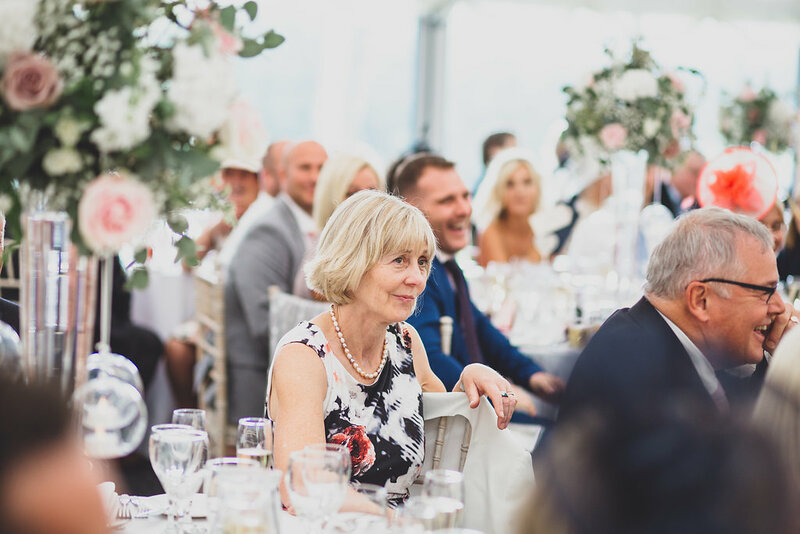 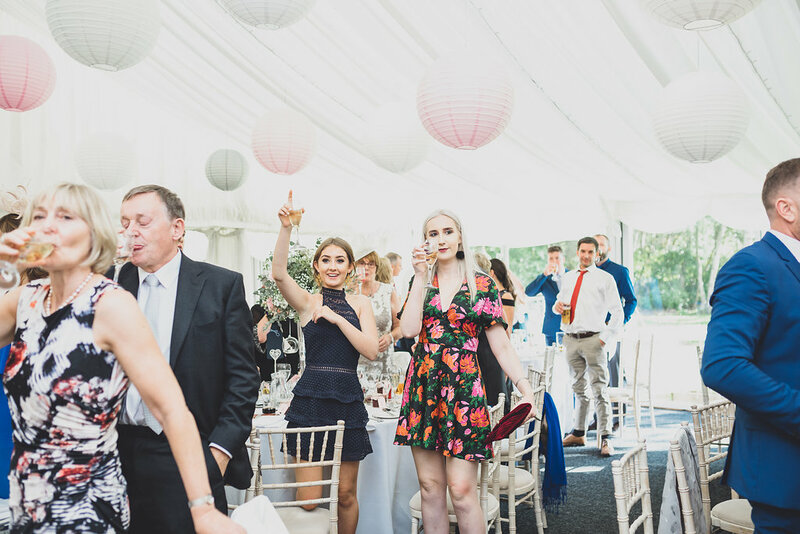 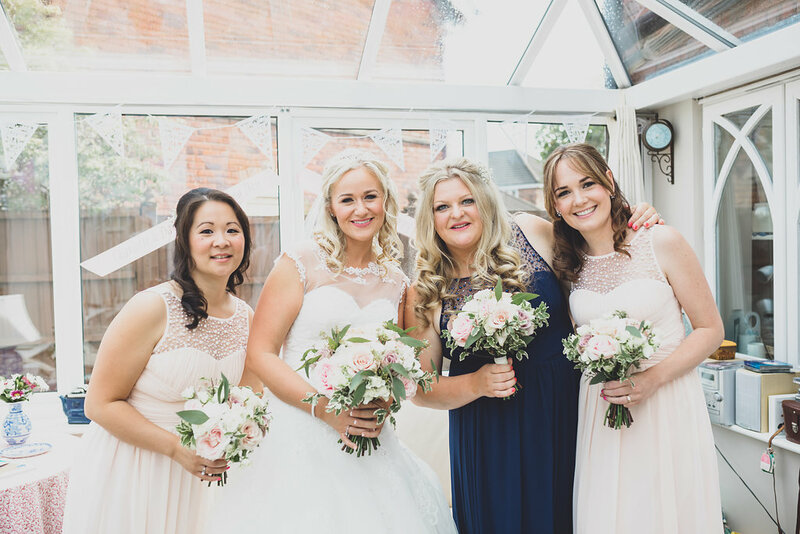 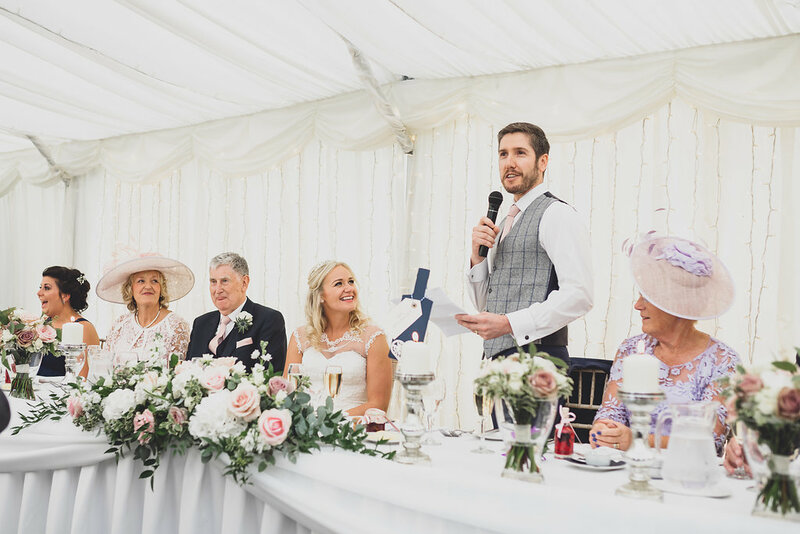 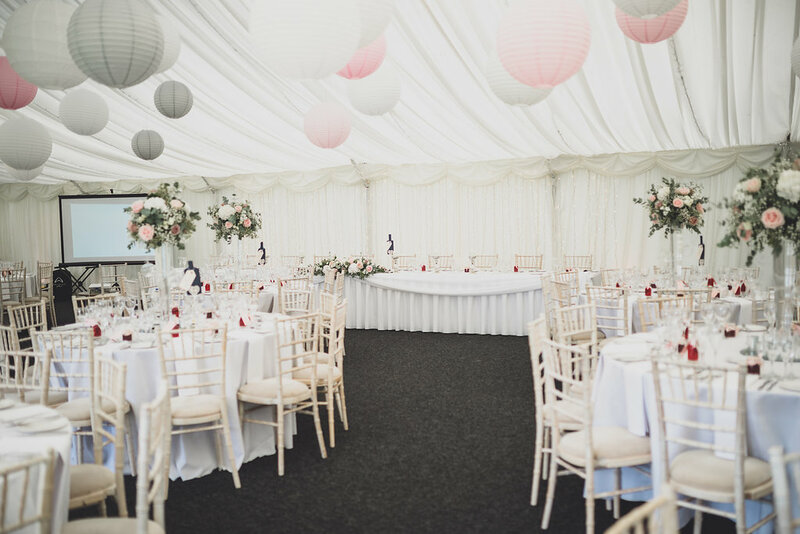 The couple planned a day full of love, fun, and used a beautiful palette of pink from gorgeous florals to hanging lanterns in the marquee that was complimented by the striking navy of bridesmaids gowns and the Grooms suit. 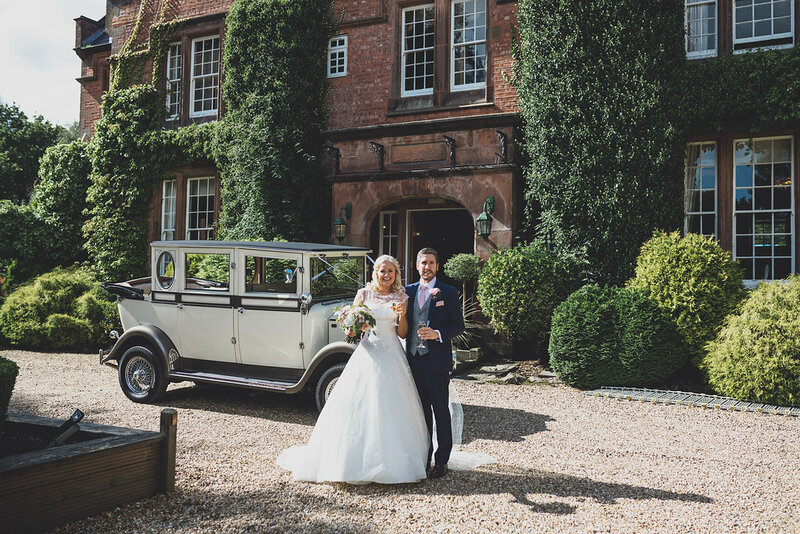 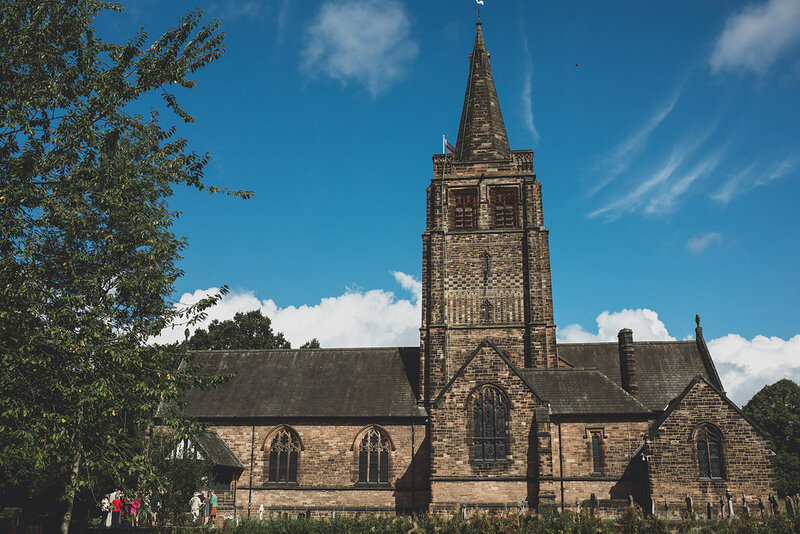 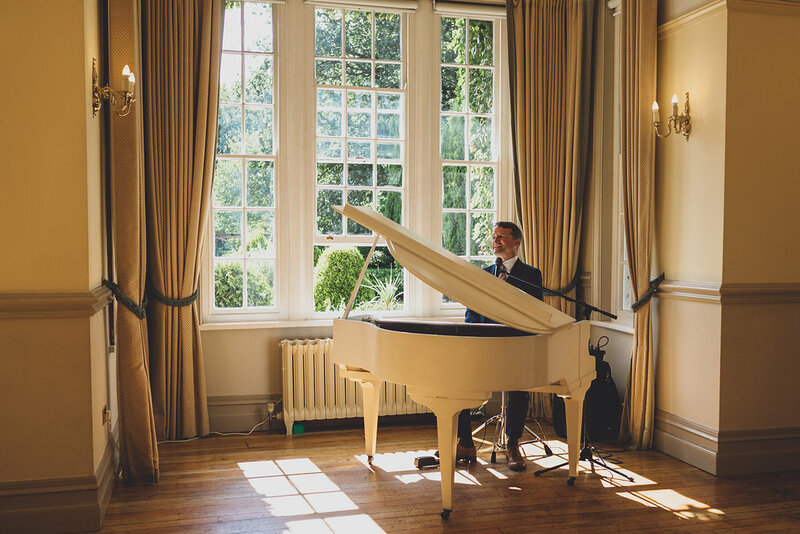 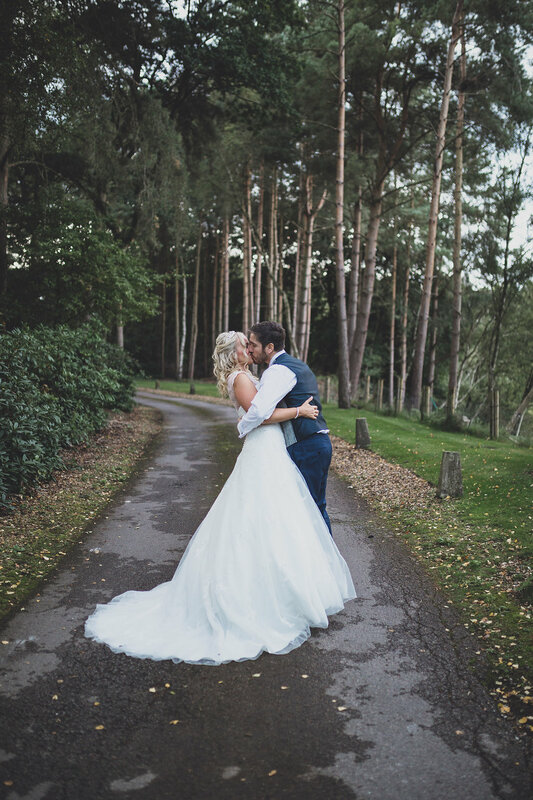 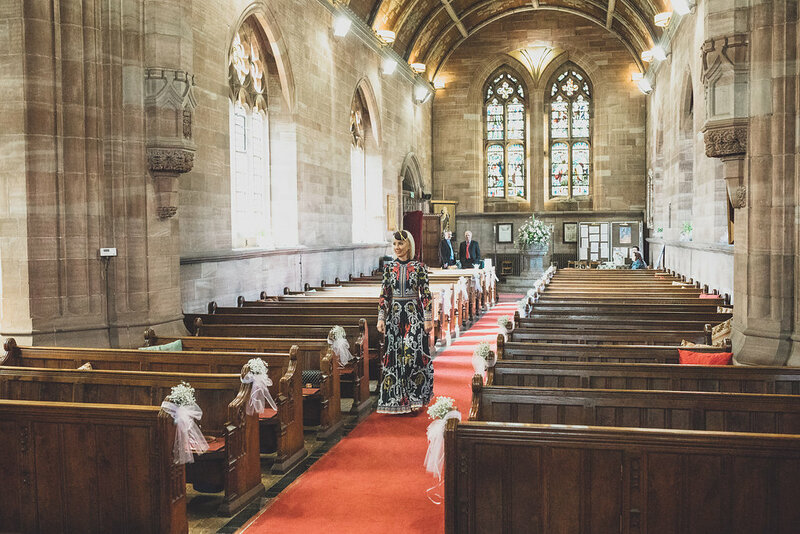 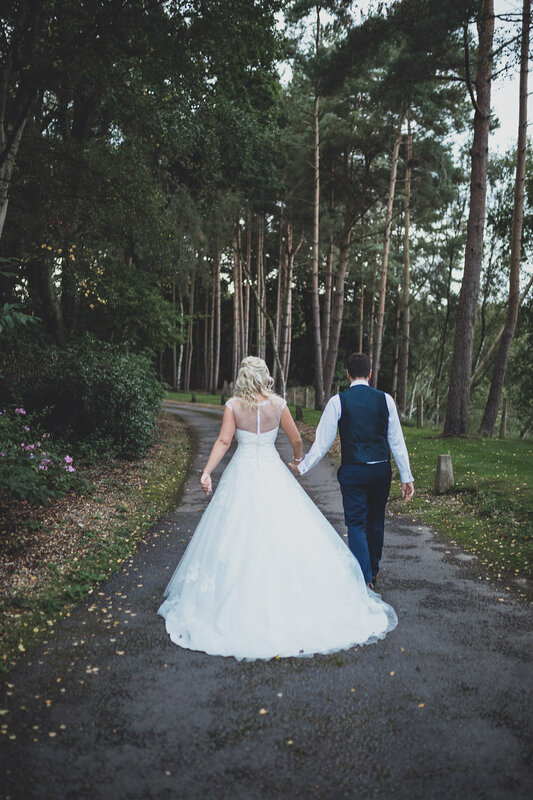 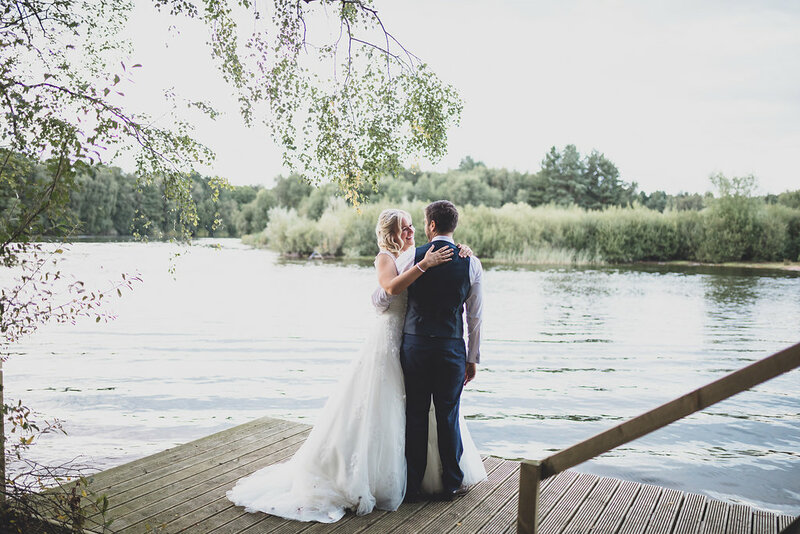 We took advantage of the incredible views of Nunsmere Hall after the ceremony to capture some amazing bridal portraits in the expansive and picturesque grounds. 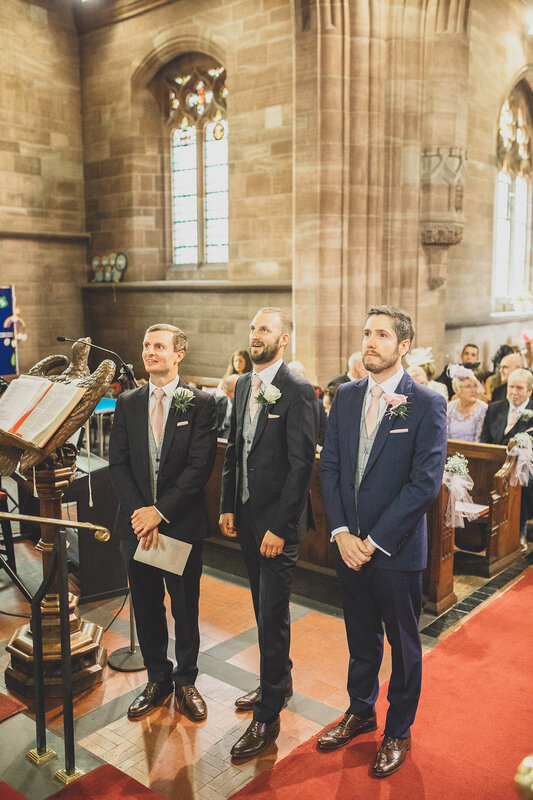 The speeches of the day were a particular stand out moment. 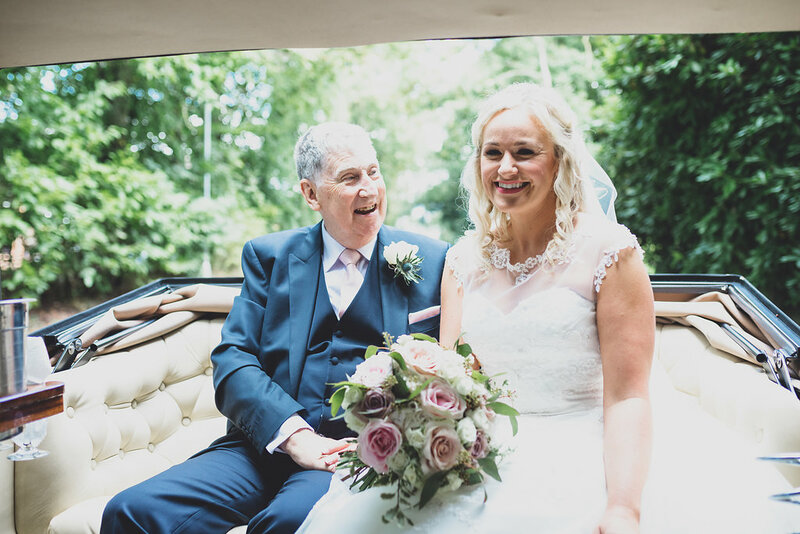 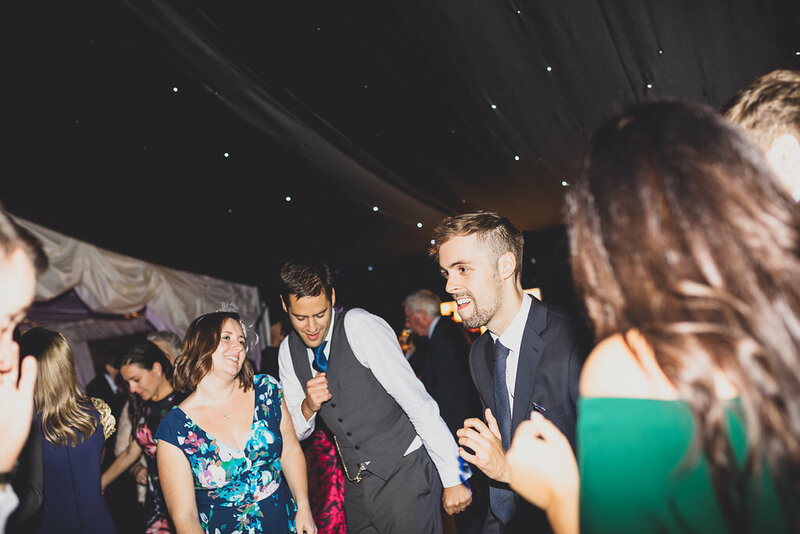 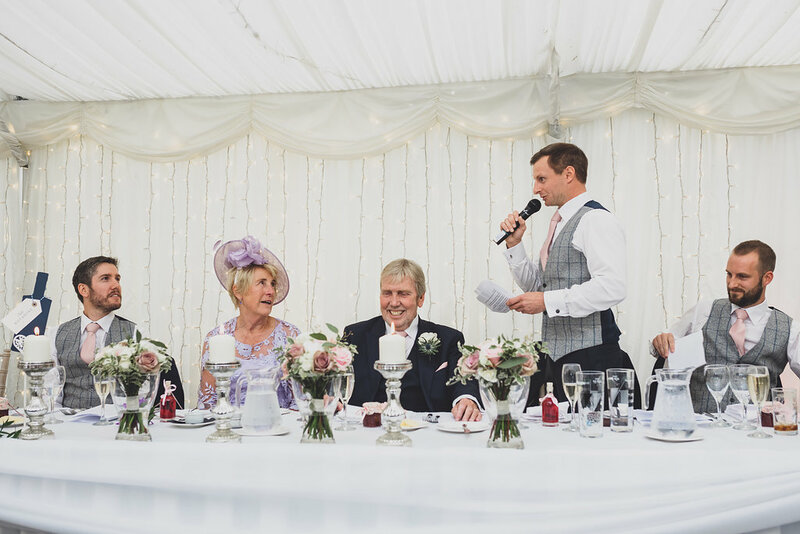 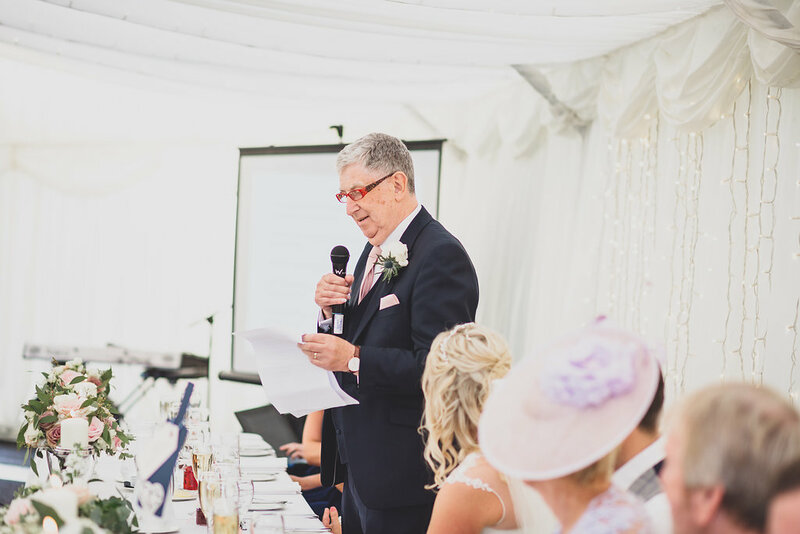 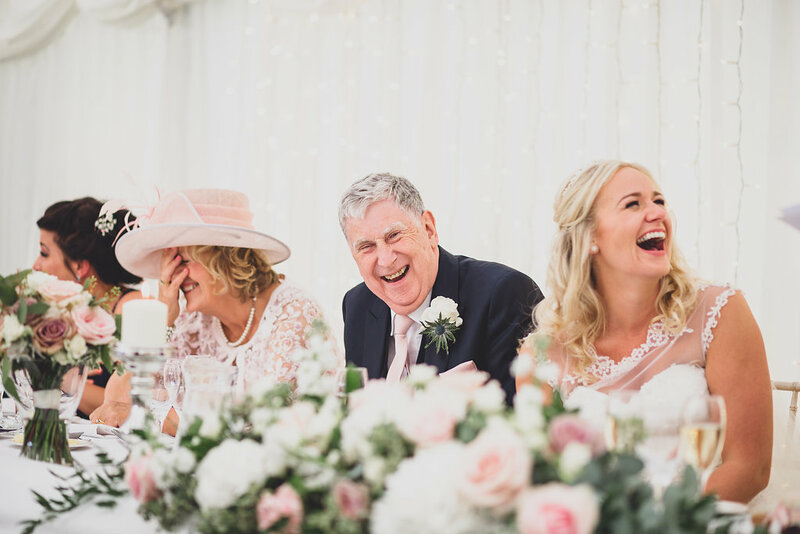 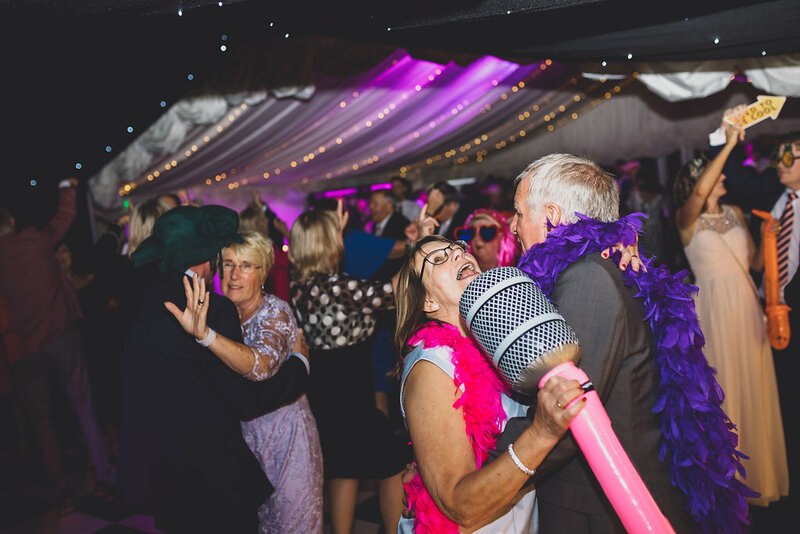 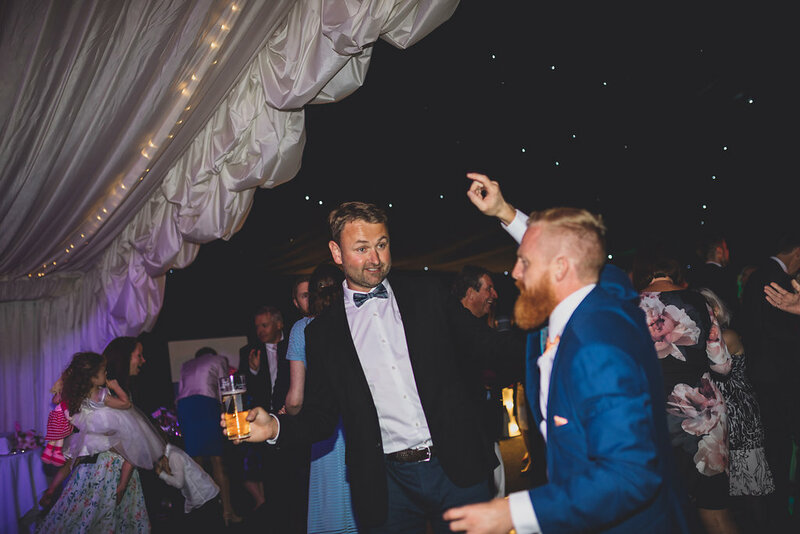 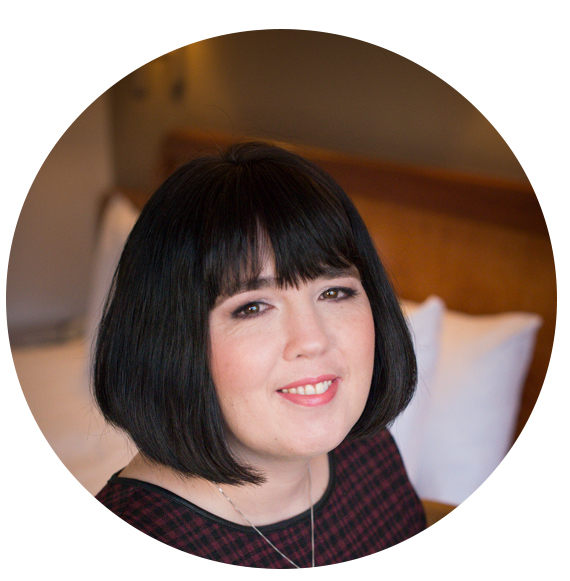 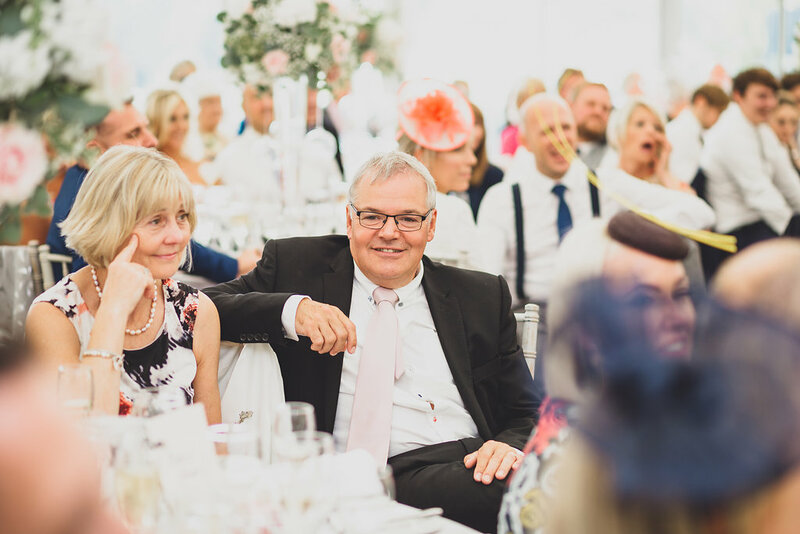 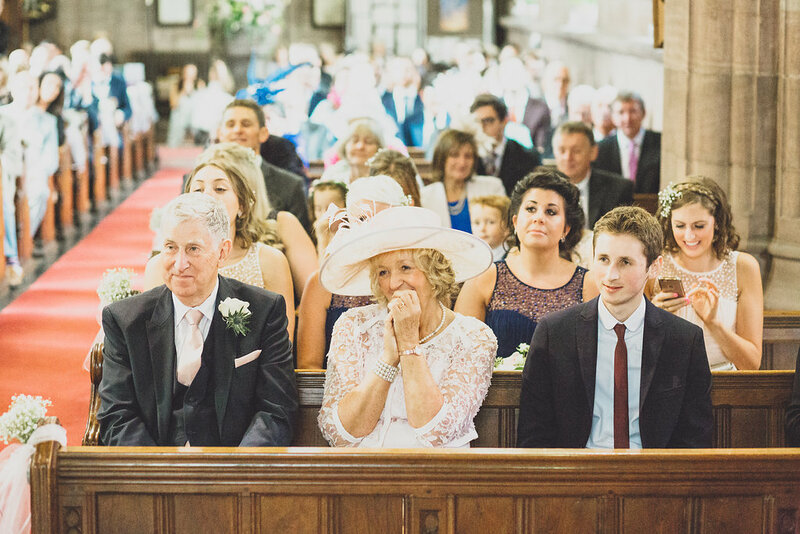 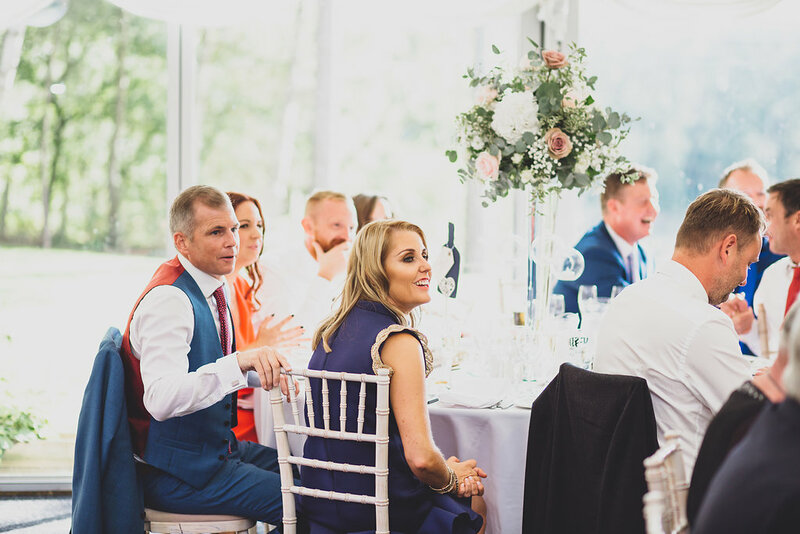 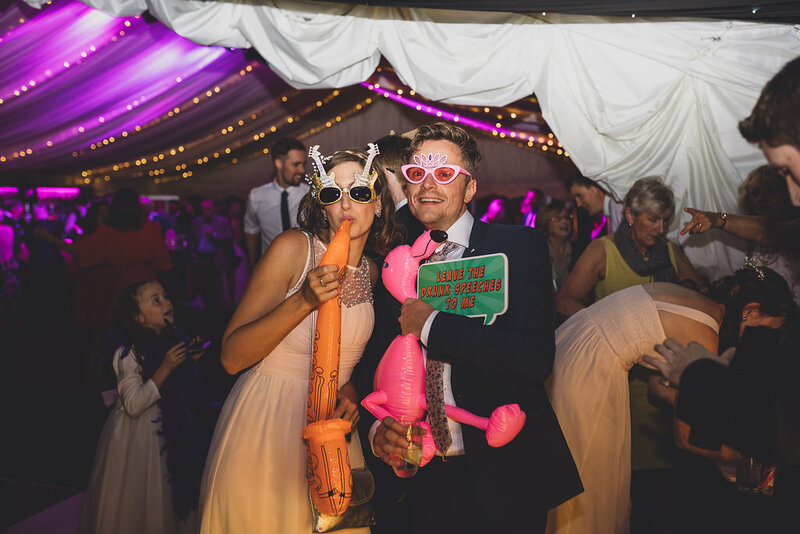 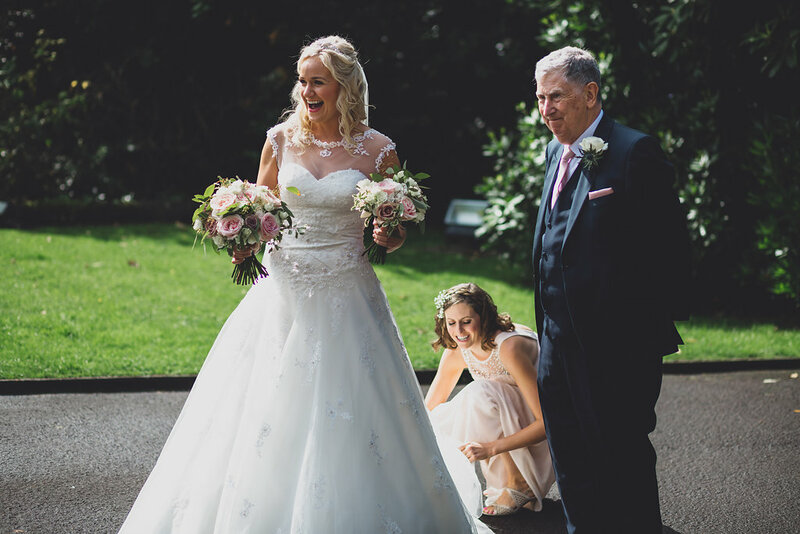 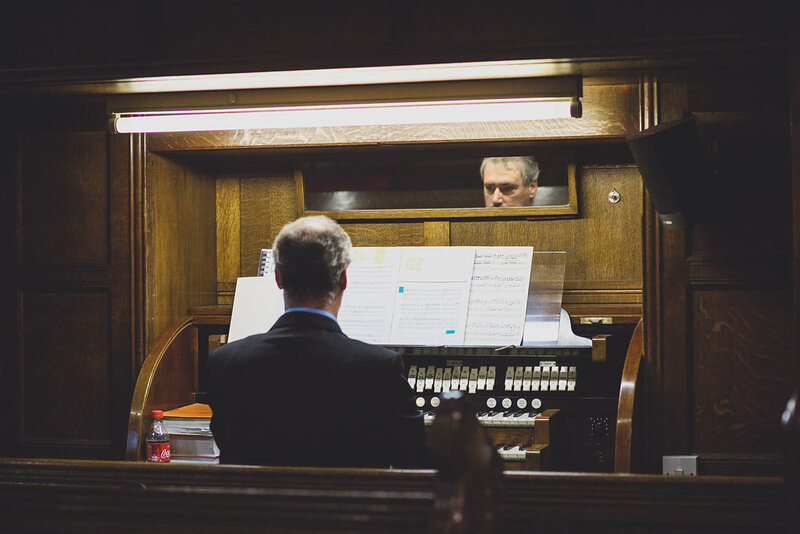 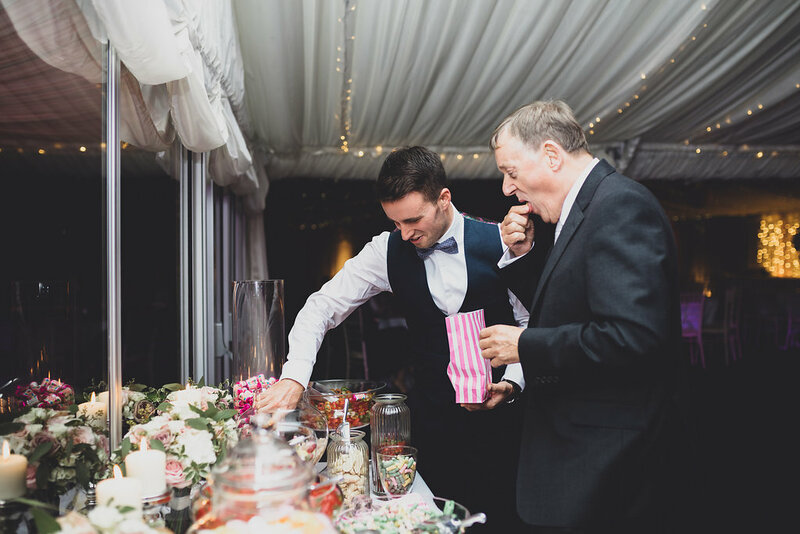 Charlottes dad had suffered a stroke 5 years previously which had seriously affected his ability to communicate, read and write but with a lot of perseverance delivered a beautiful, hilarious and heartfelt speech.